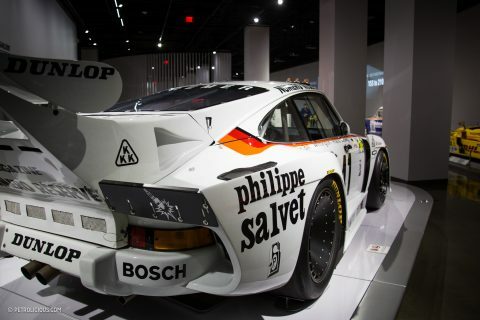 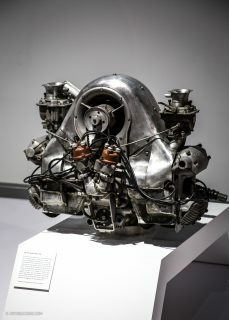 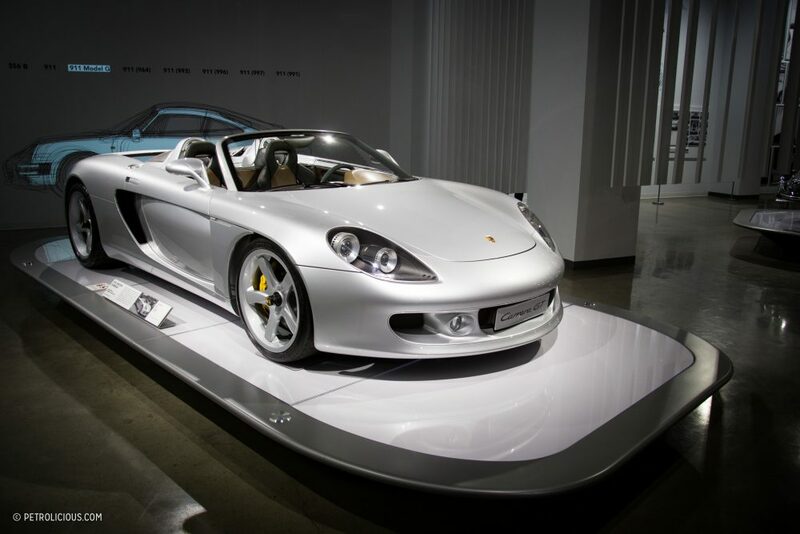 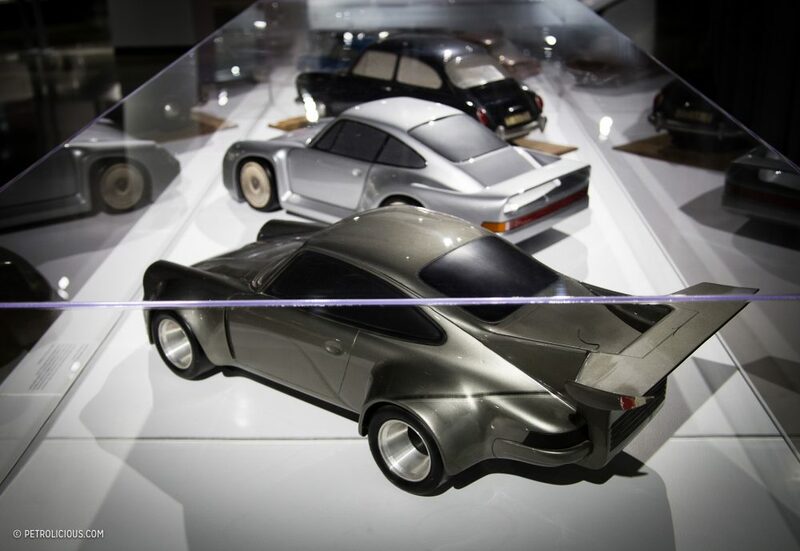 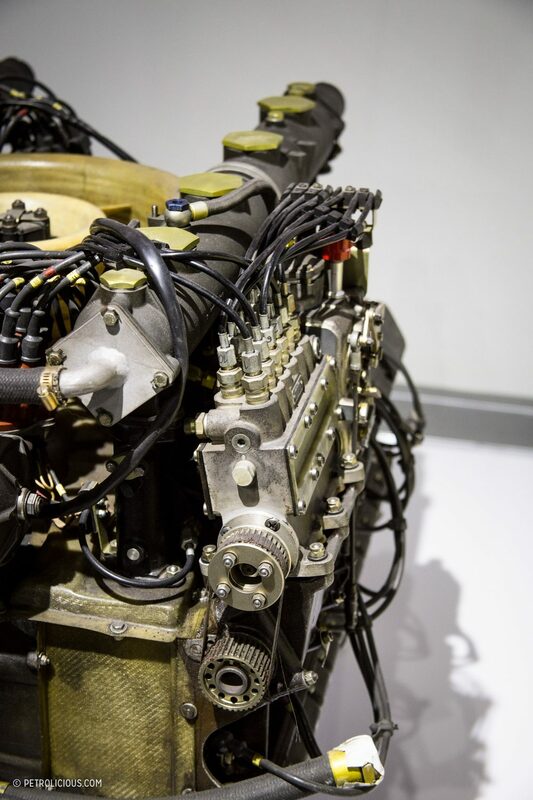 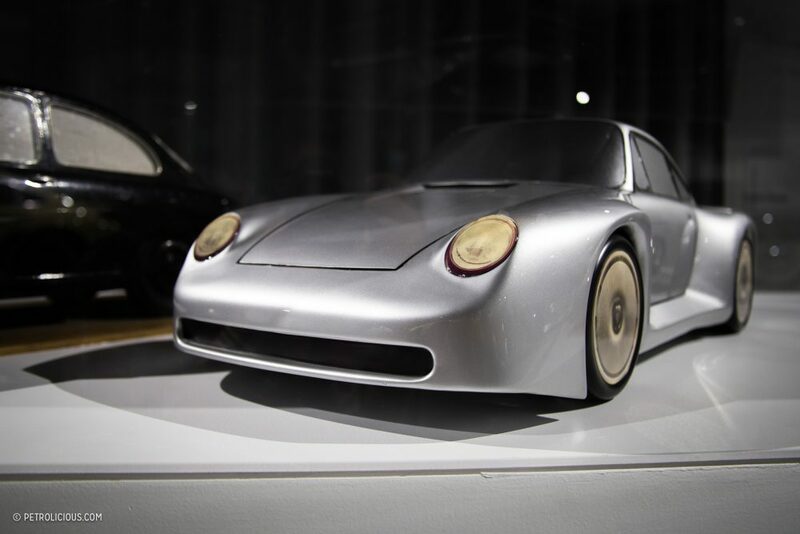 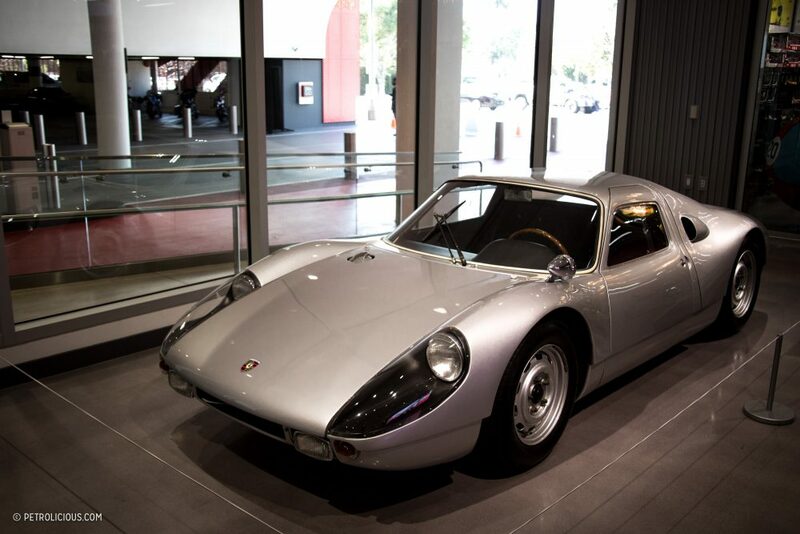 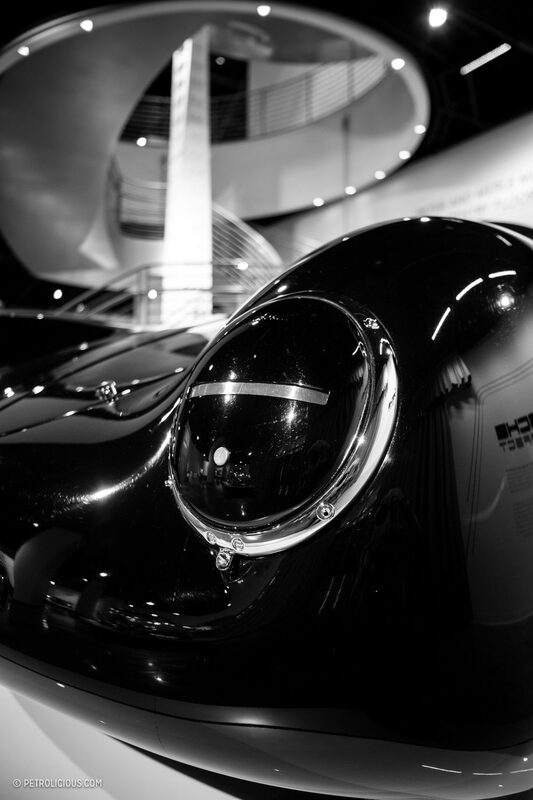 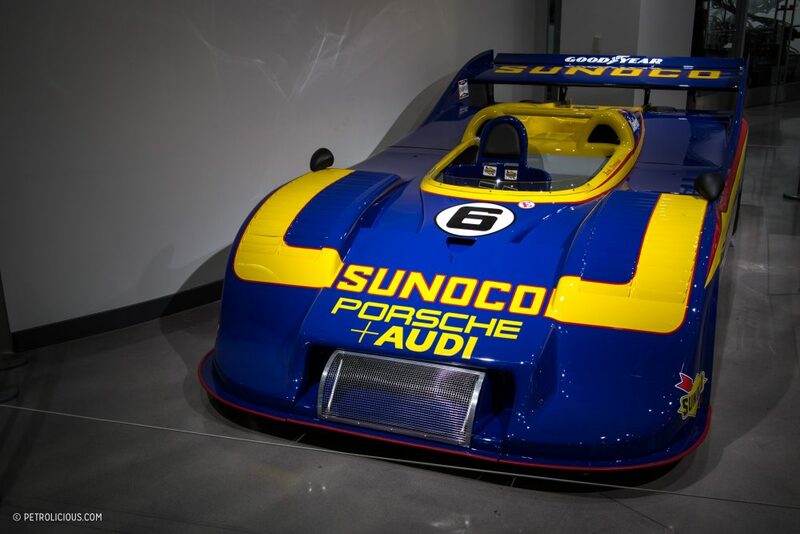 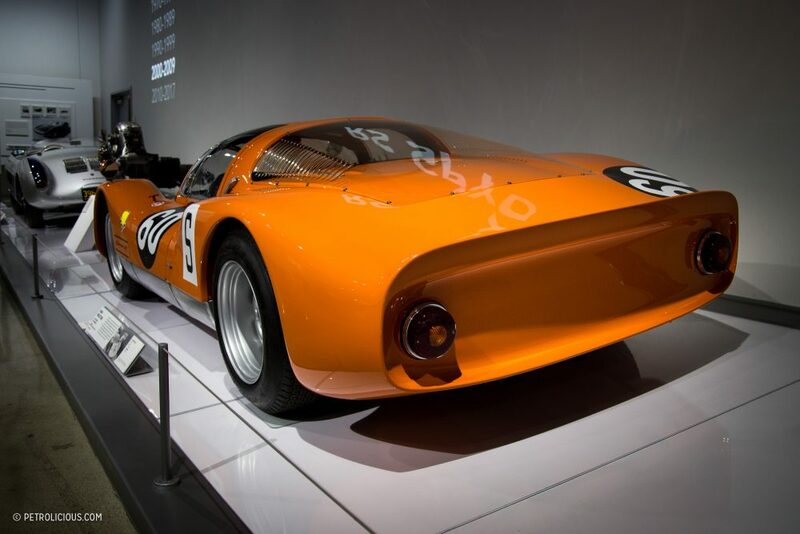 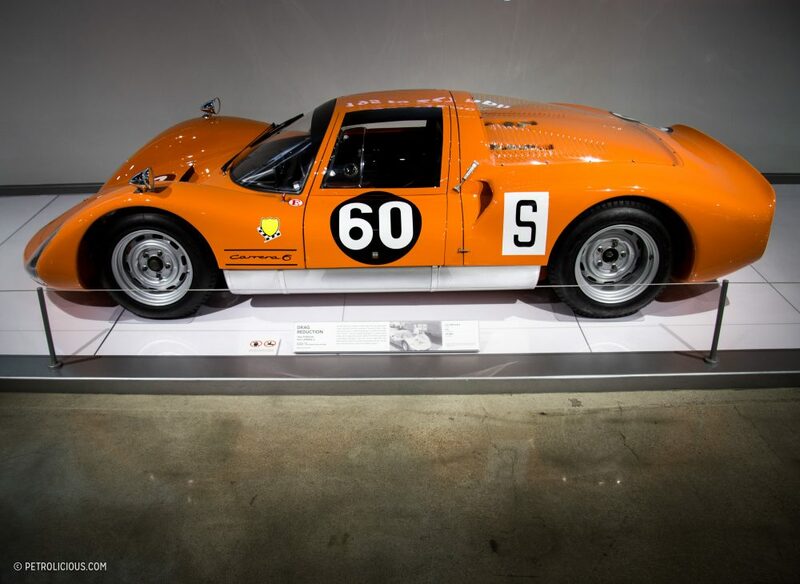 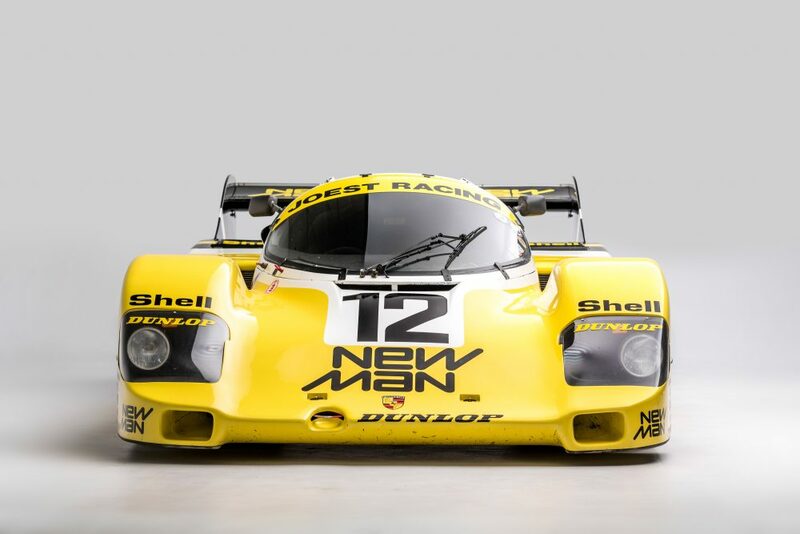 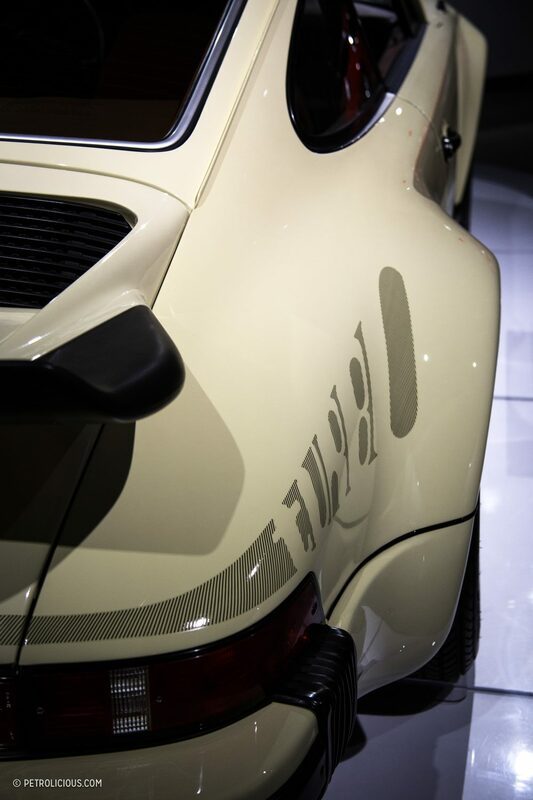 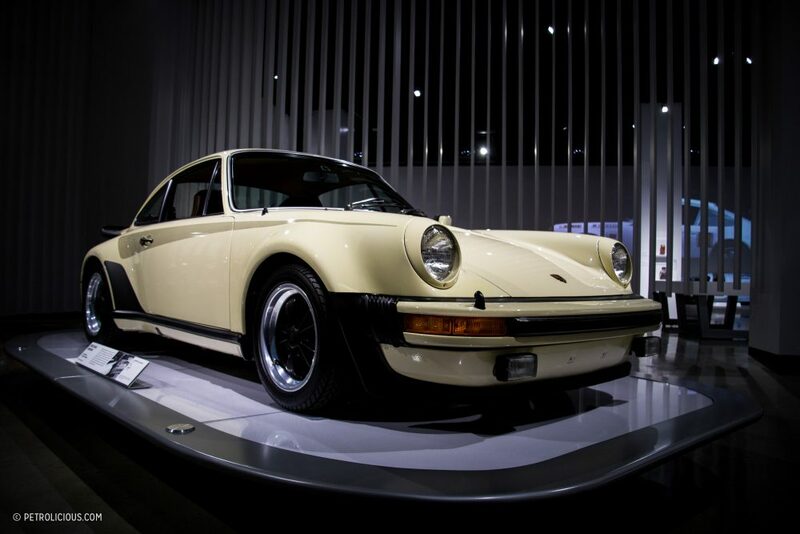 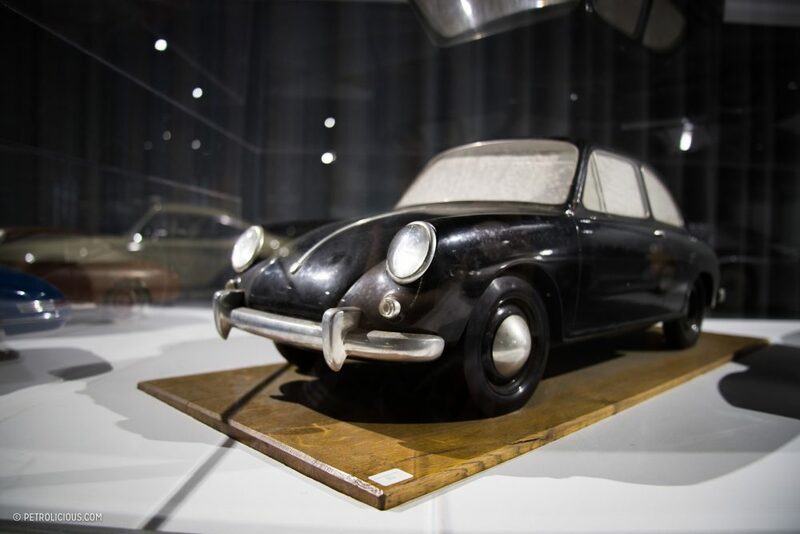 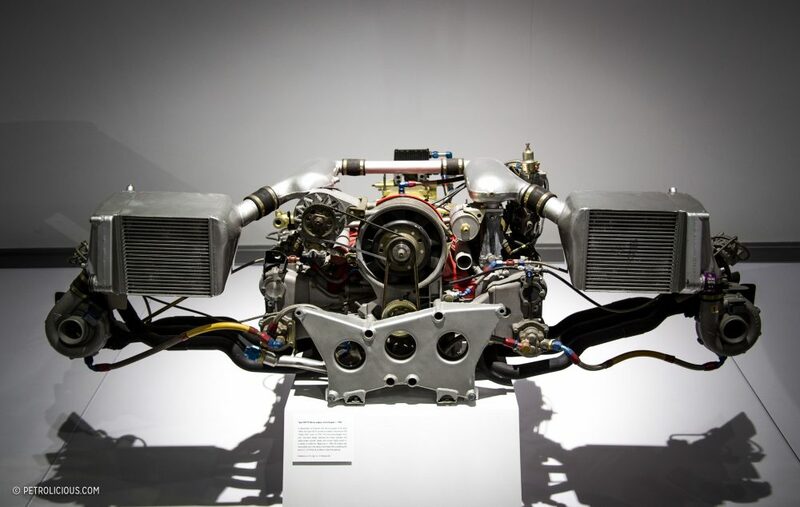 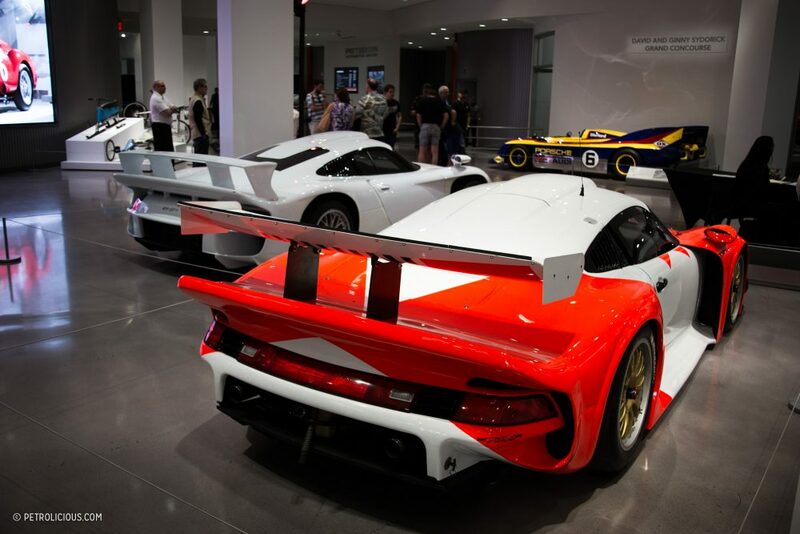 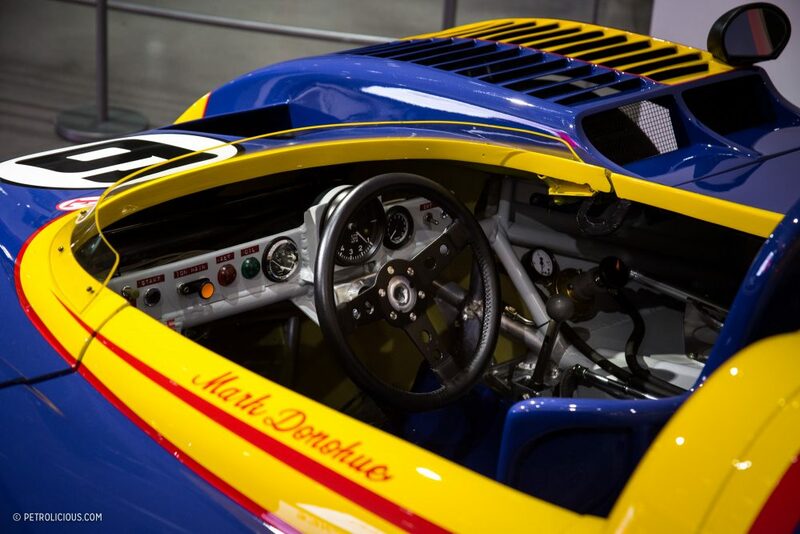 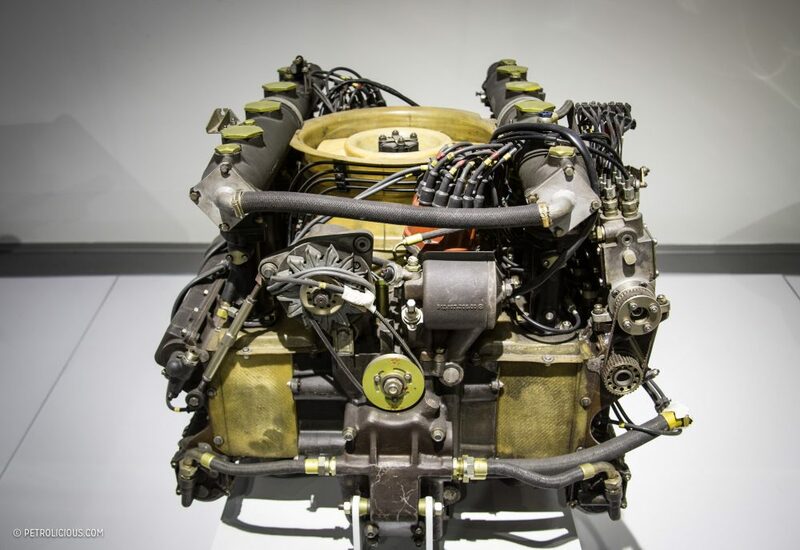 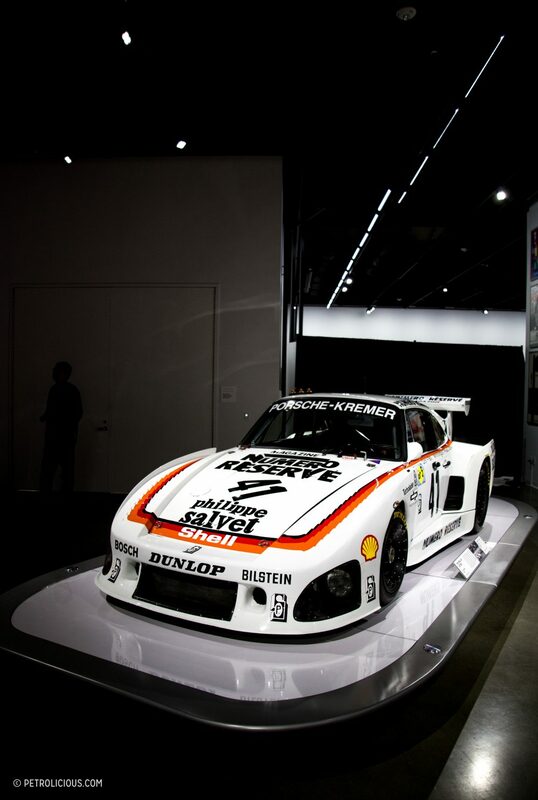 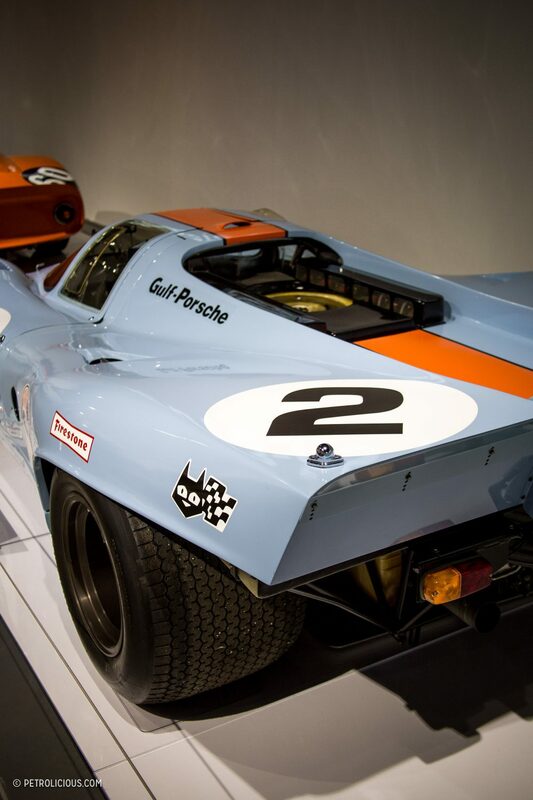 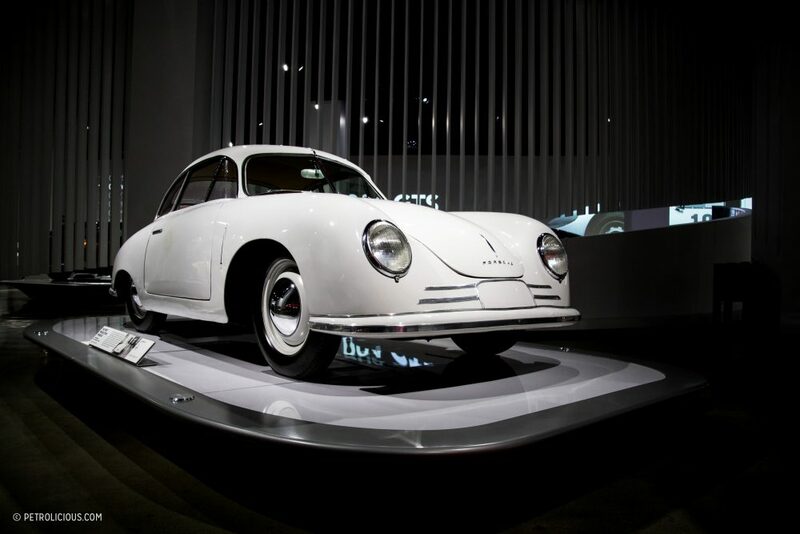 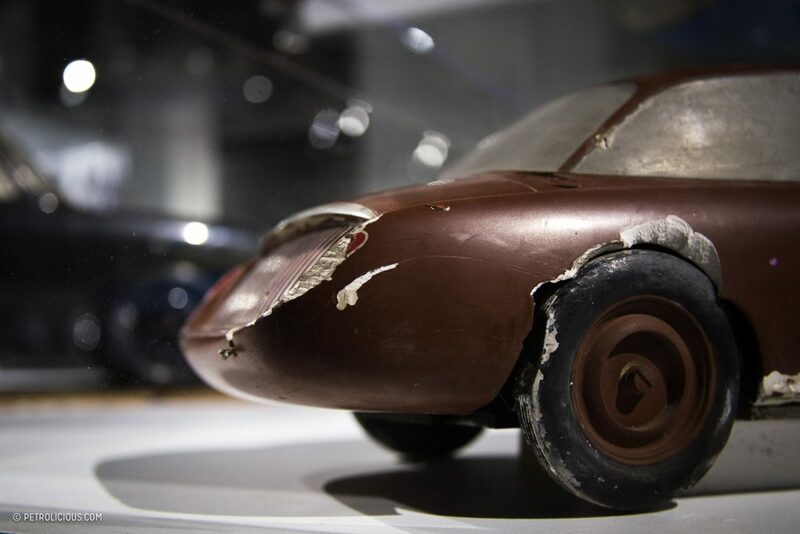 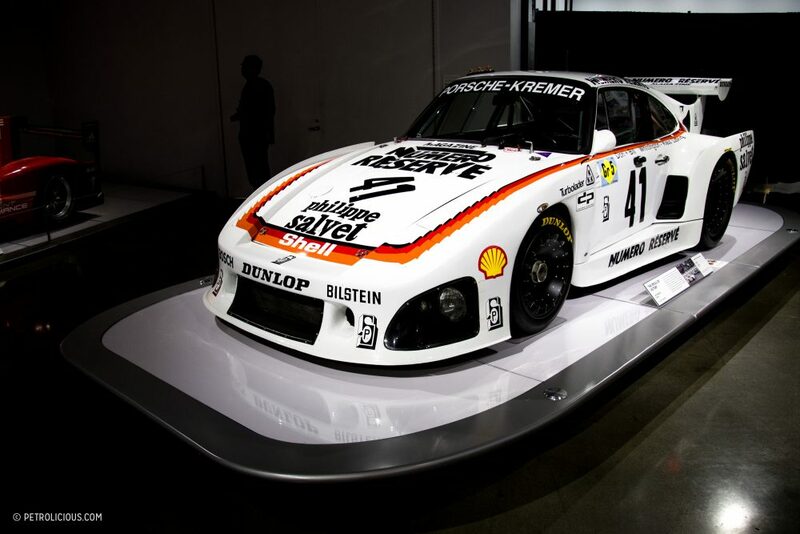 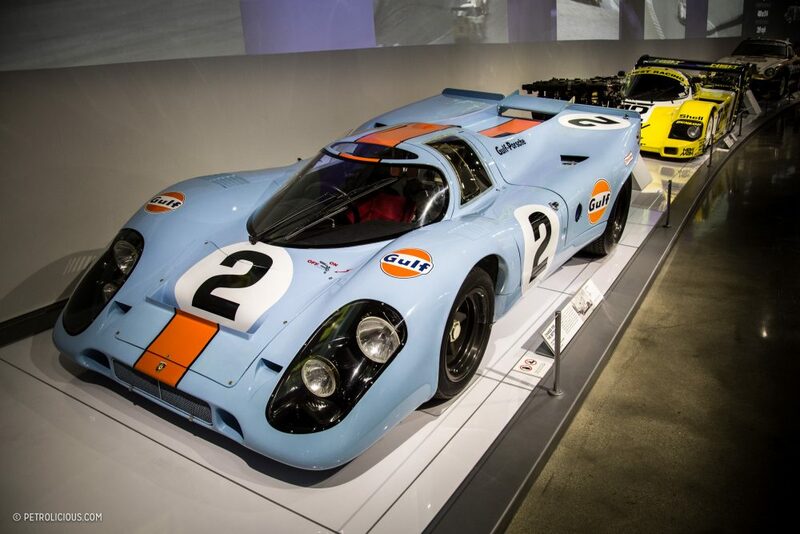 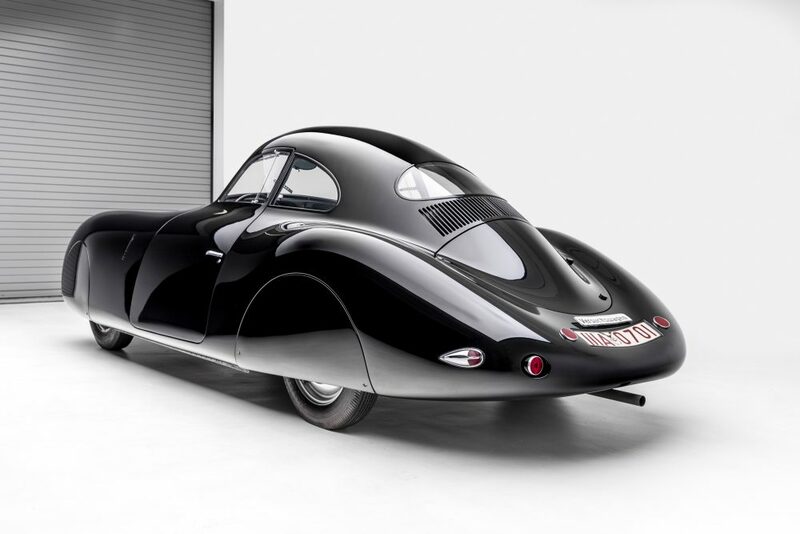 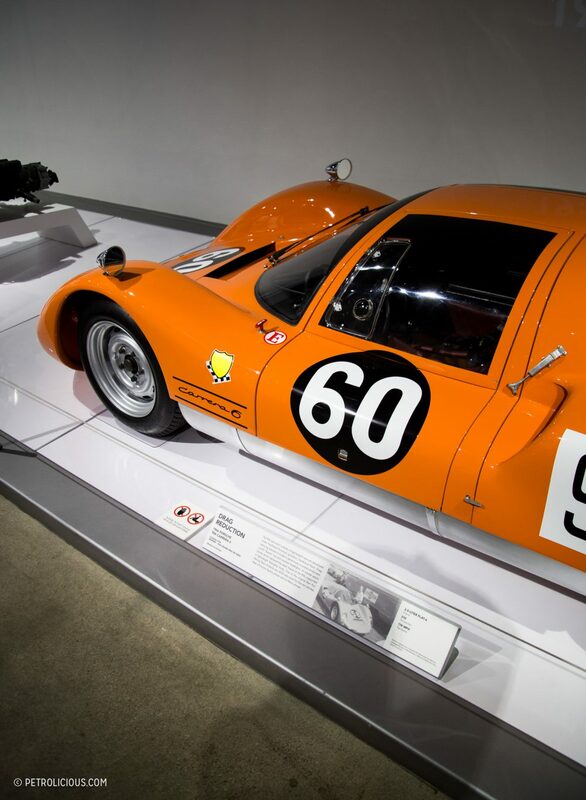 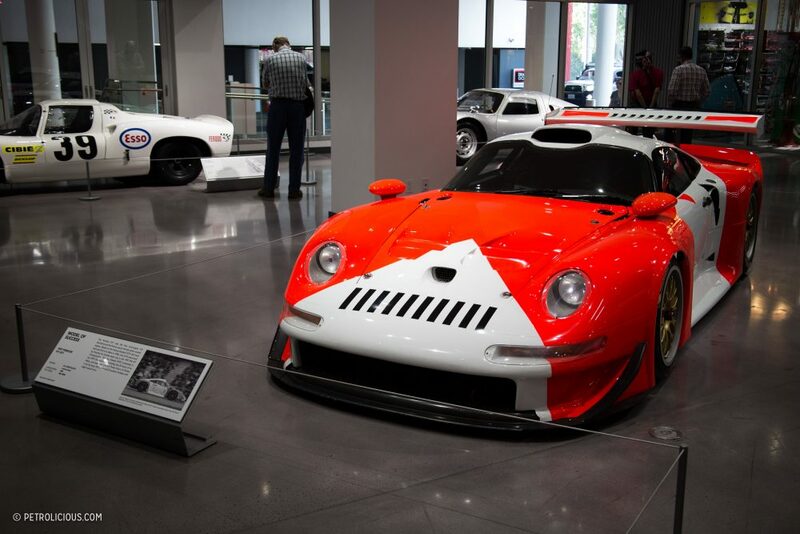 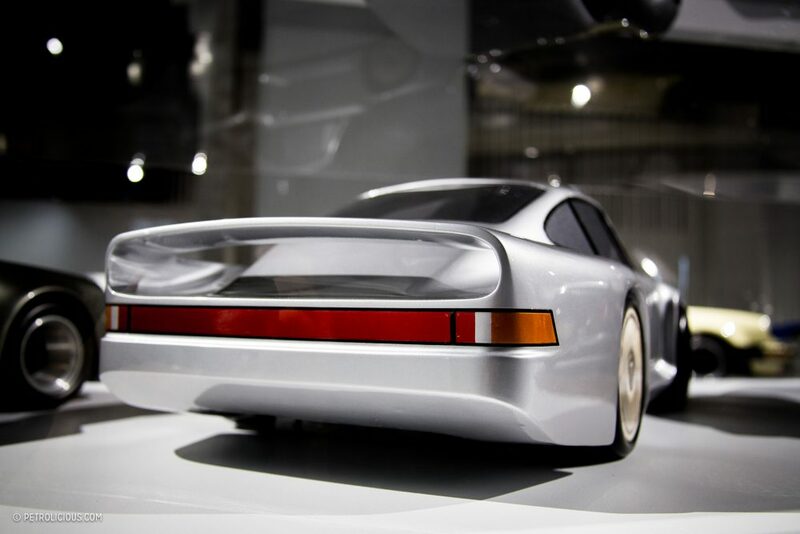 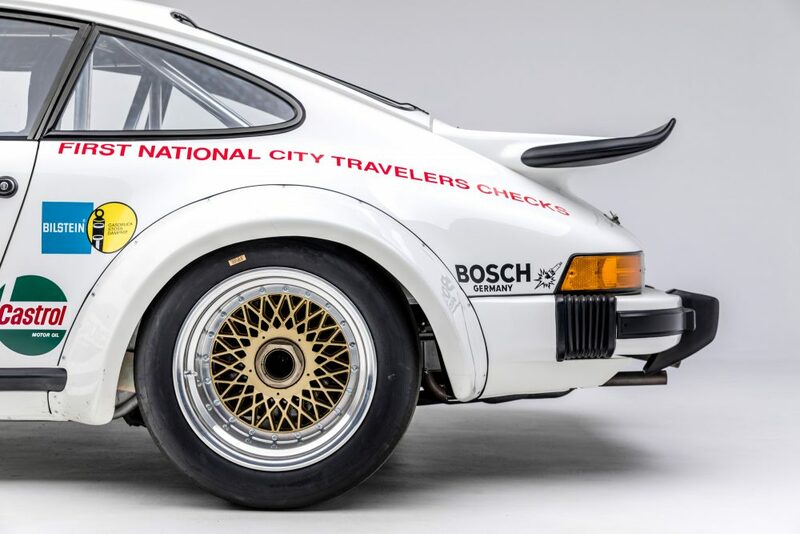 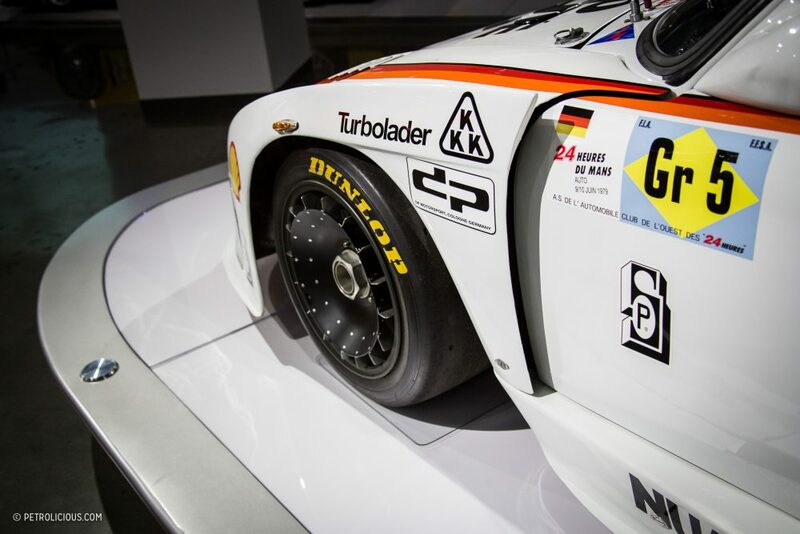 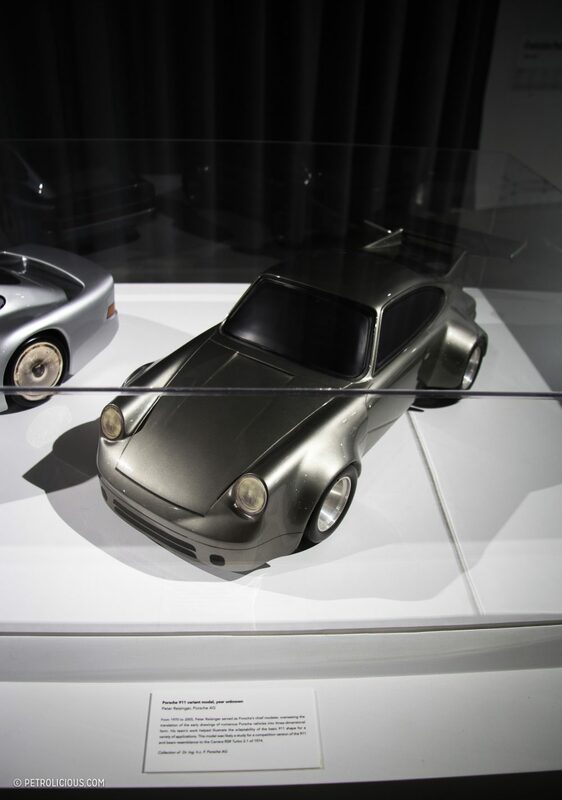 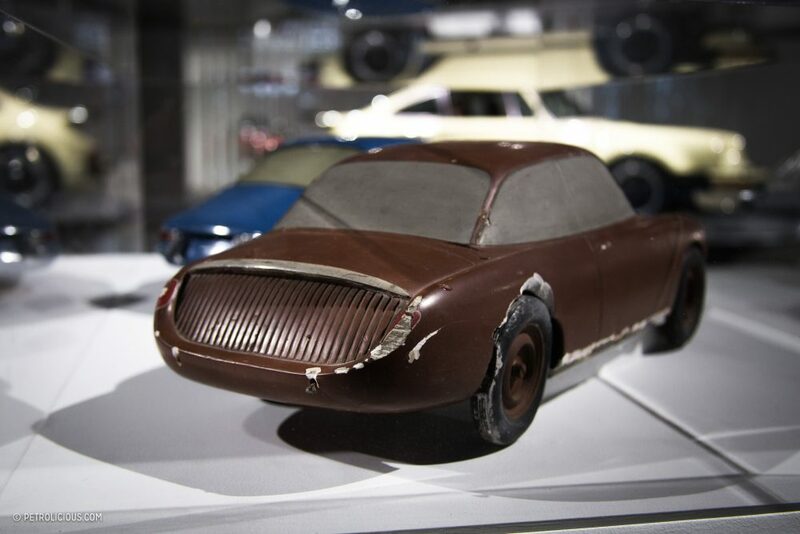 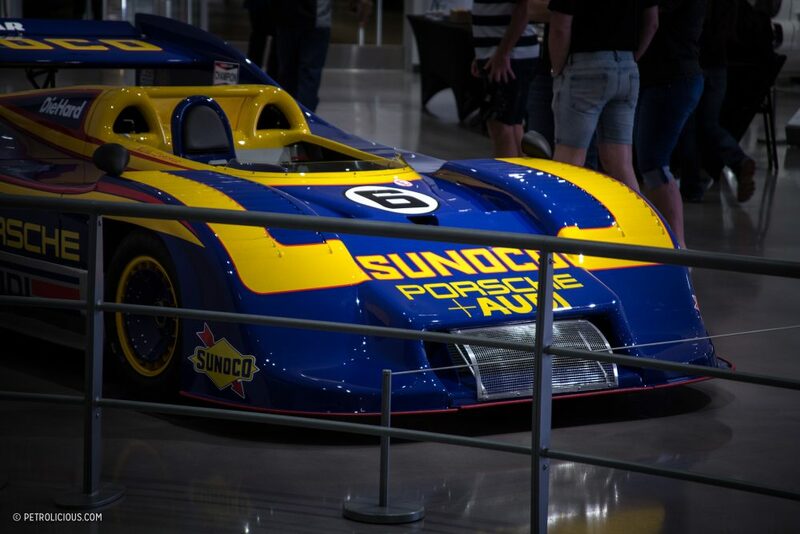 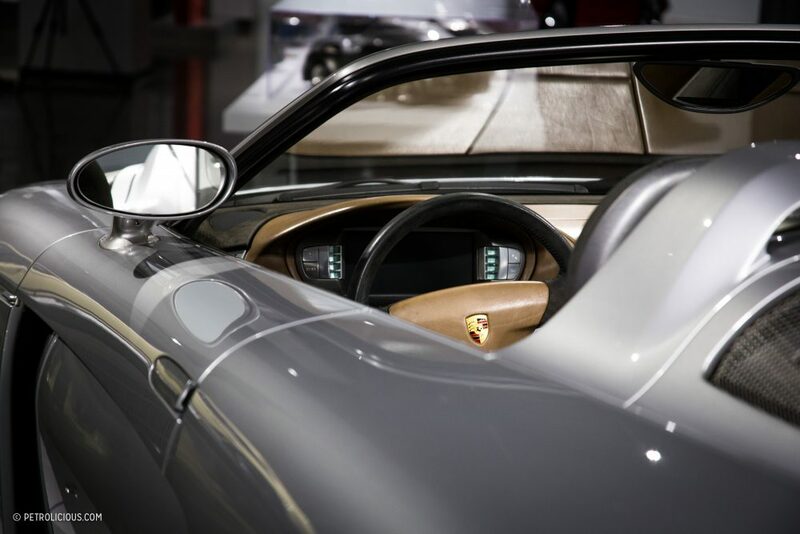 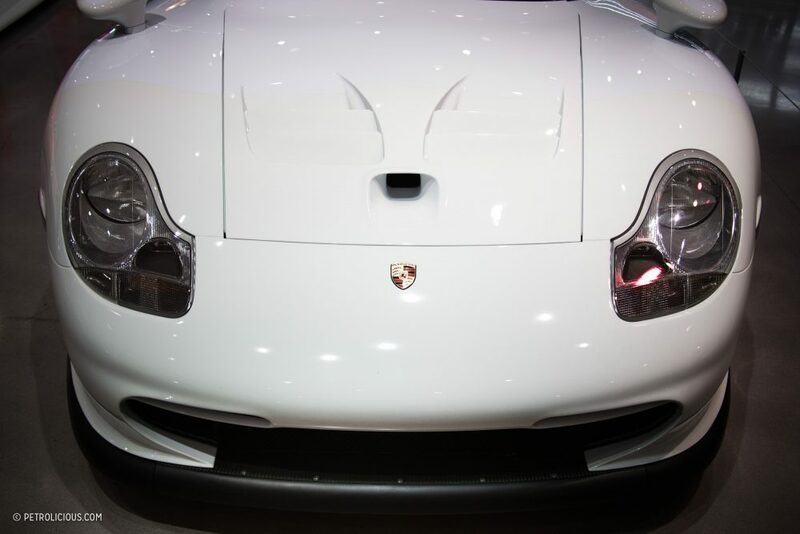 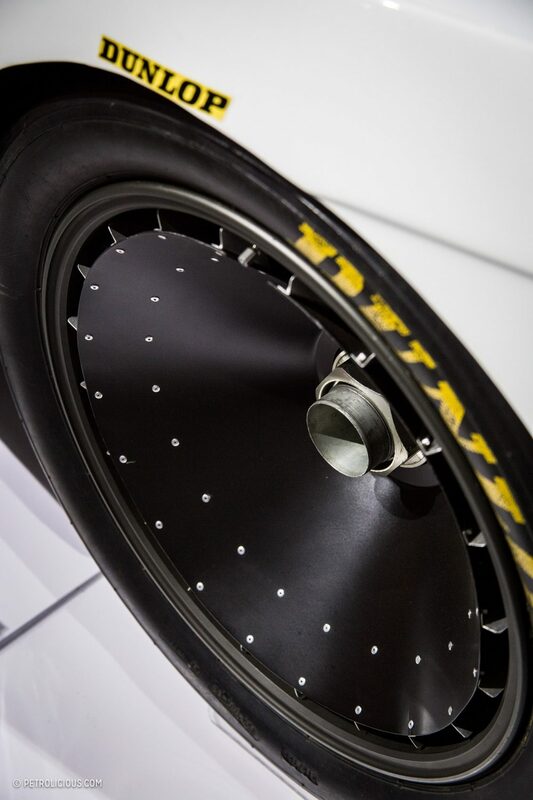 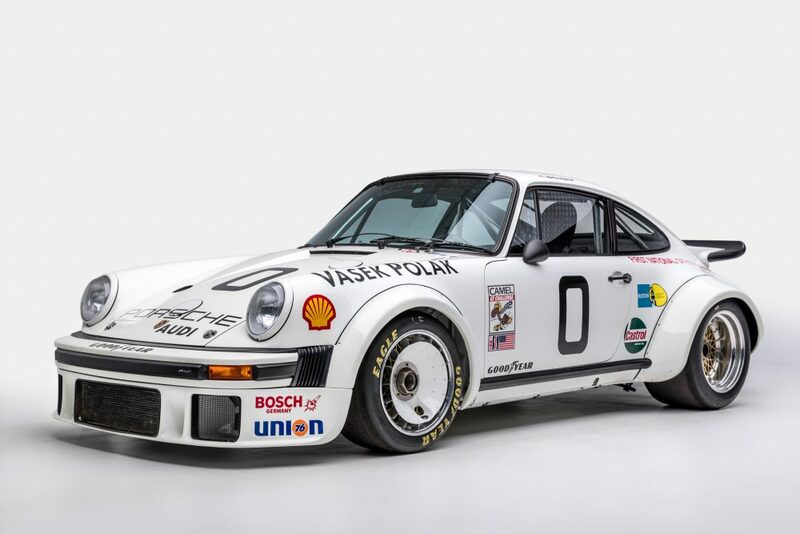 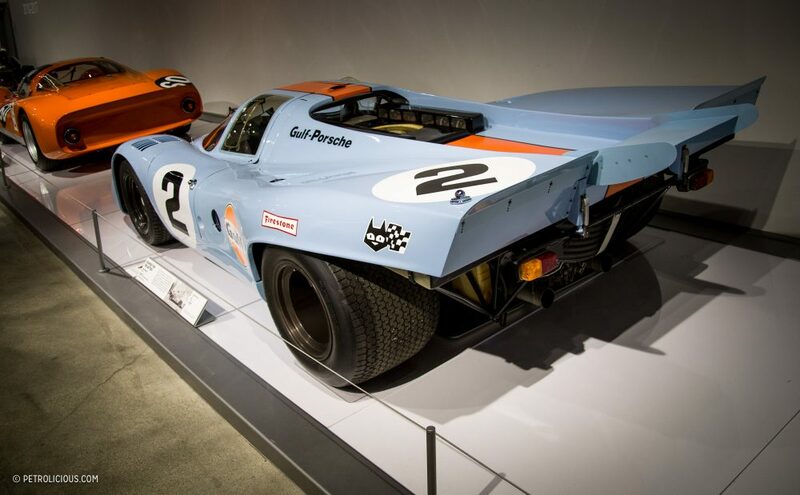 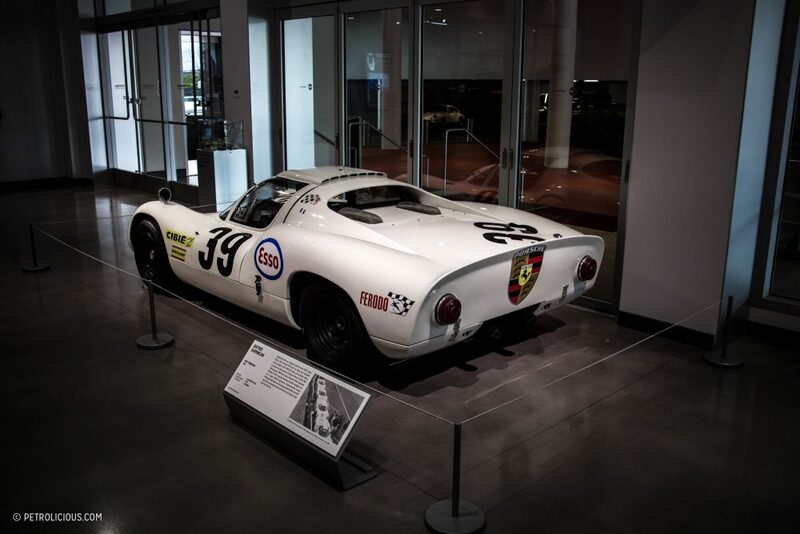 Over the weekend, on February 3rd, the Petersen Automotive Museum opened its latest world class exhibit. 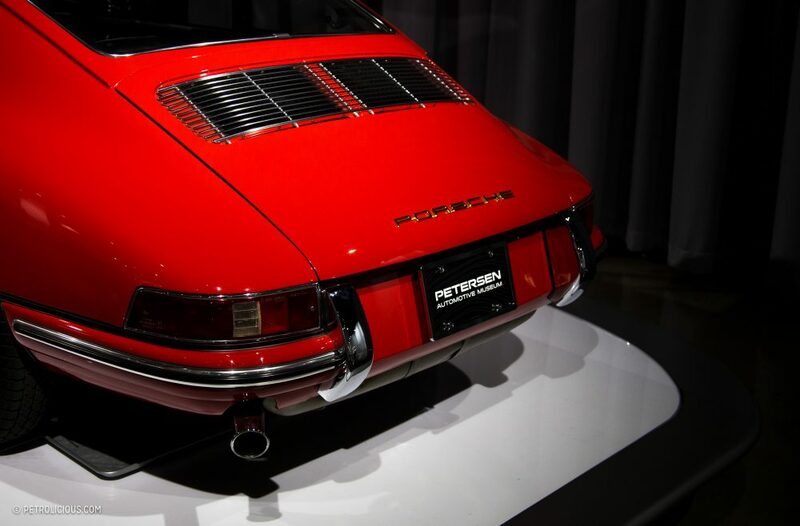 The funky red and silver building in Los Angeles has seen its multi-level interior rearranged on a steady schedule since its major renovation a few years ago, and between the blinding polish of lowrider Impalas to groups of perfectly patina’d Ferraris representing the company’s earliest era, the most relevant pieces of automotive history are hauled into the museum from a wide and liberally cast net. 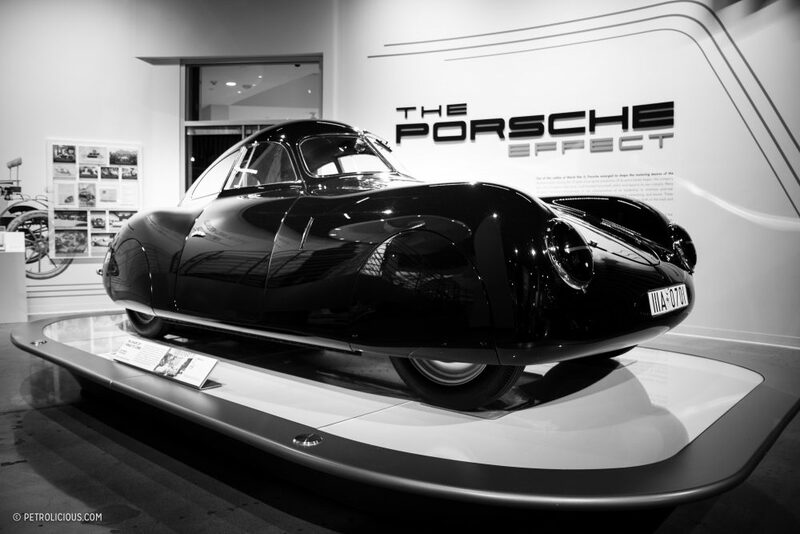 Many of these occupants were recently evicted from the ground floor’s main exhibit space to make room for “The Porsche Effect,” which will remain open until January 27, 2019. 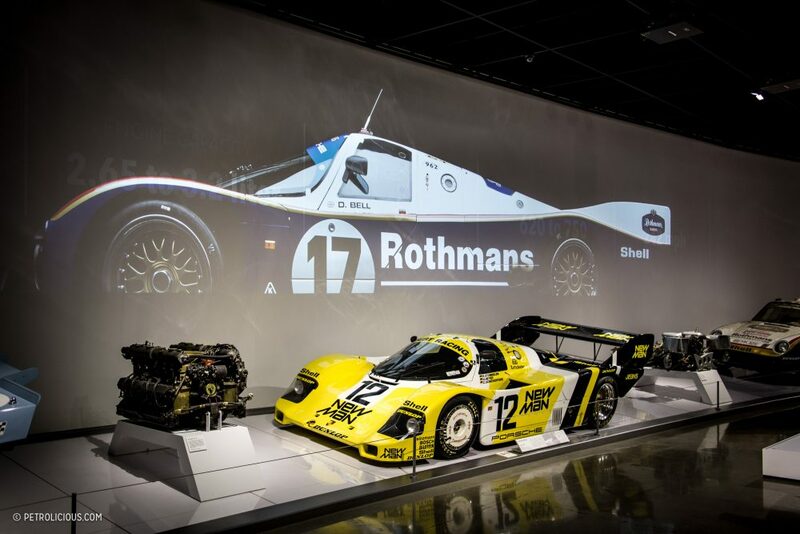 Those that purchase the VIP tickets will be treated to a tour of the aptly named “vault” housing the rest of the collection, but it is by no means an overflow lot to put the extras. 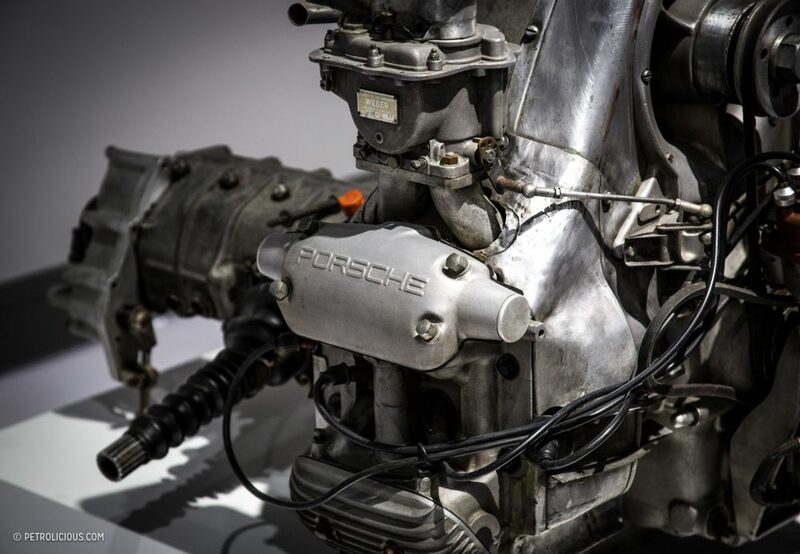 If anything, the atmosphere of being among mythic machinery of the past is only heightened below ground. 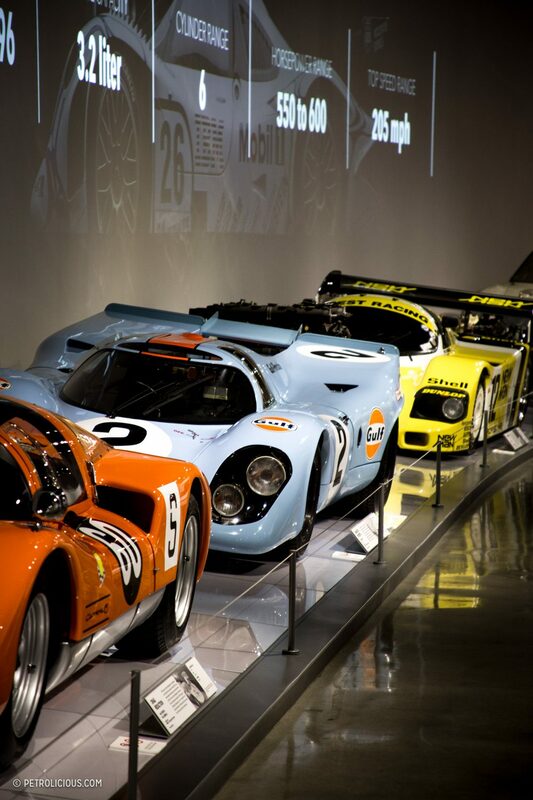 We’ll be going down to cover those cars in more detail soon. 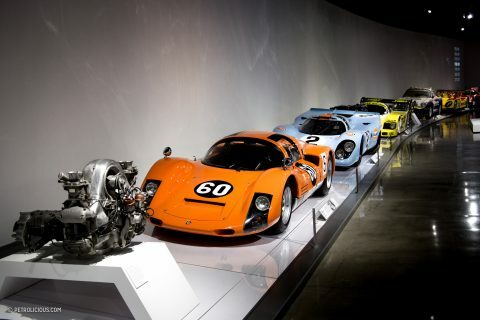 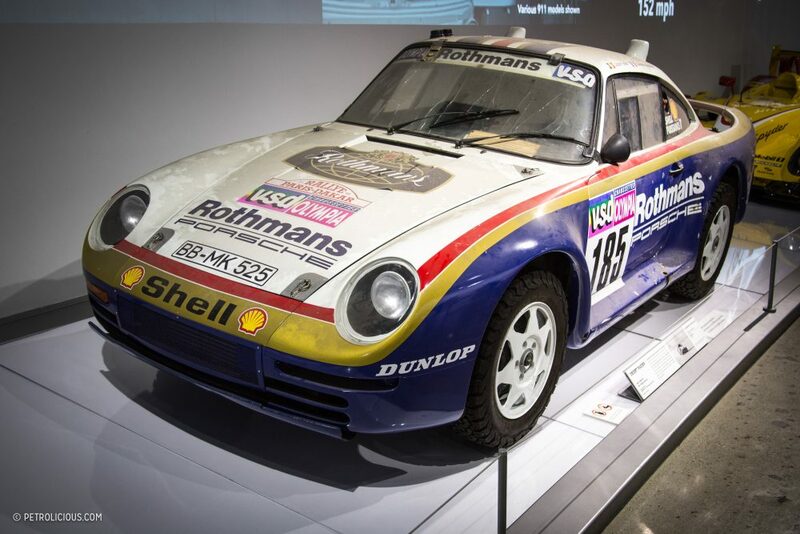 Between the main hall and the subterranean treasure trove, the Petersen is playing host to 50 of the most impactful Porsches to set tire on road or track, and from the beautiful black blob that first coded the Porsche DNA—the Type 64 dating back to the outbreak of WWII—to their latest Le Mans-winning hybrids, the group that’s been put together here is the kind of collection you might want to buy a plane ticket for. 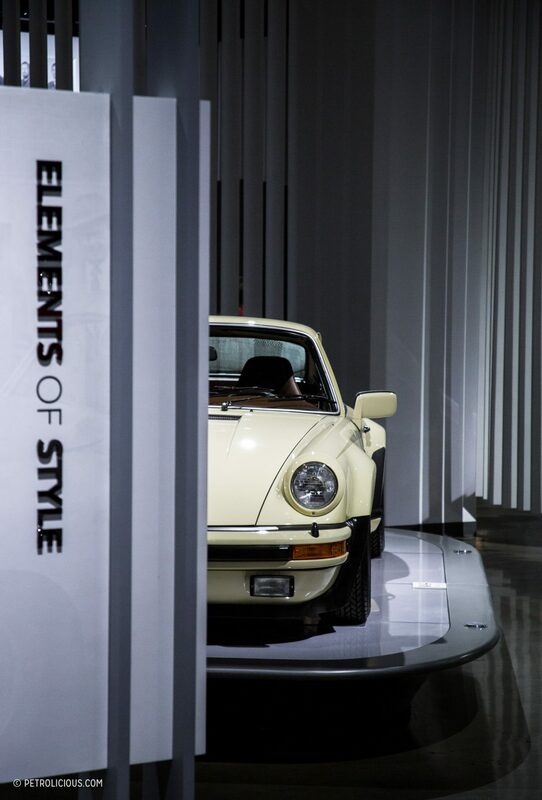 You’ll find more than 50 parking spots taken up by 911s at your local PCA meet-ups I’m sure, but there are few places in the world outside of the factory museum in Stuttgart where you can get such a comprehensive view on the marque’s triumphs over the last eight decades. 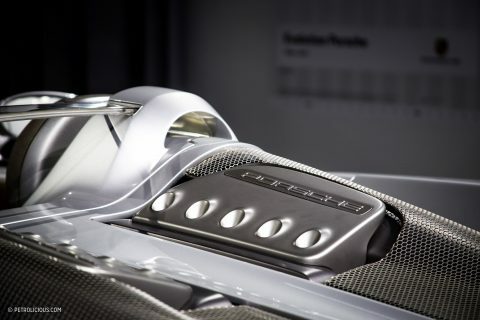 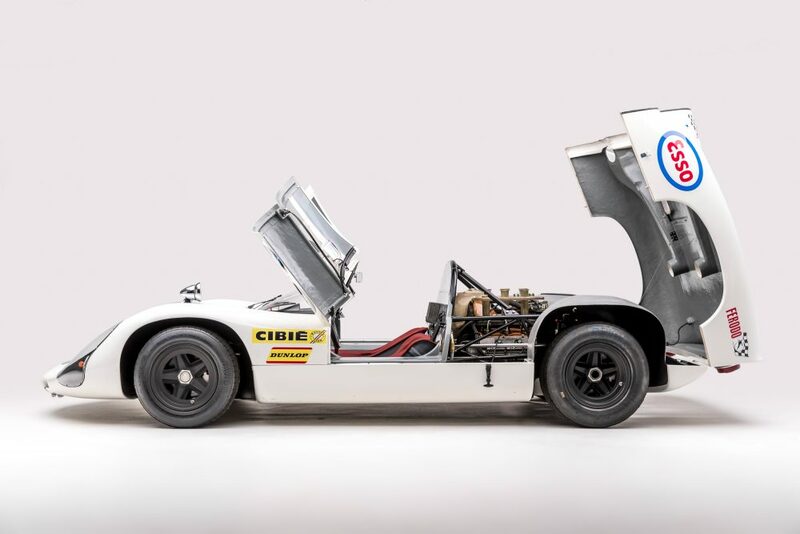 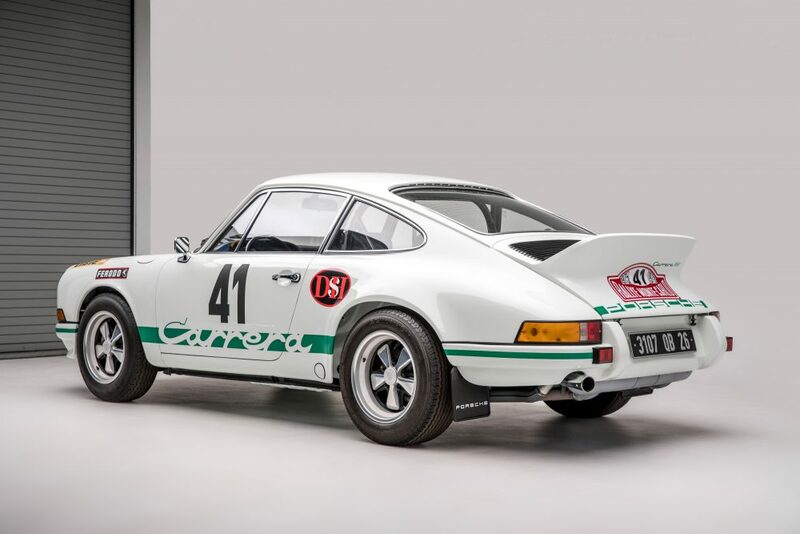 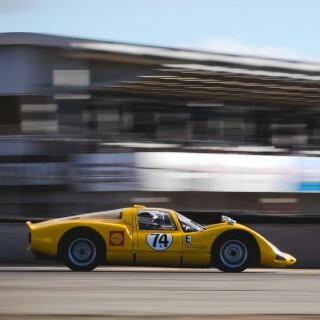 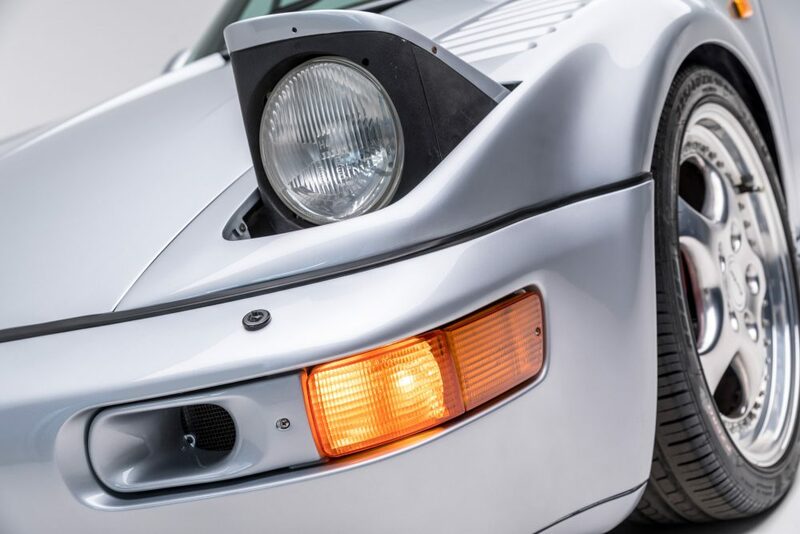 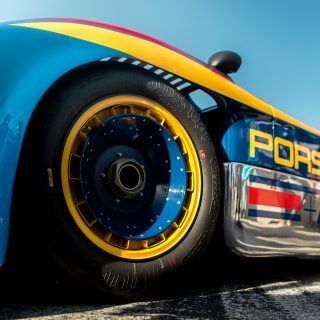 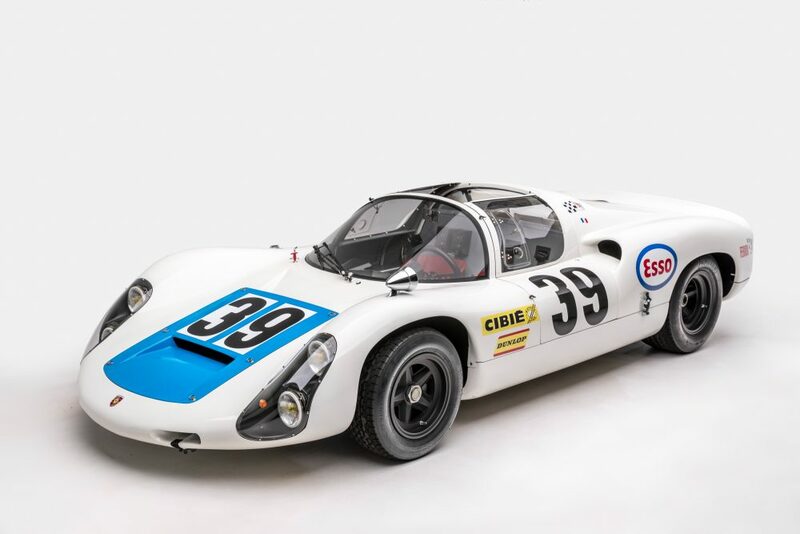 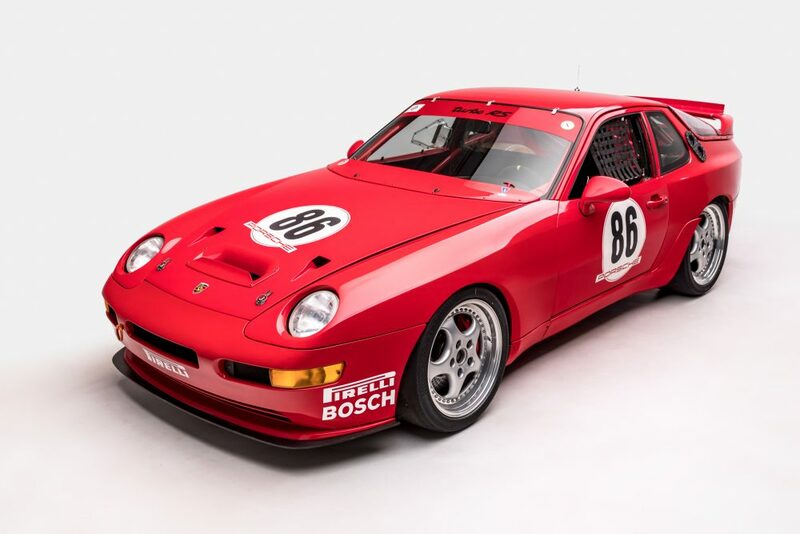 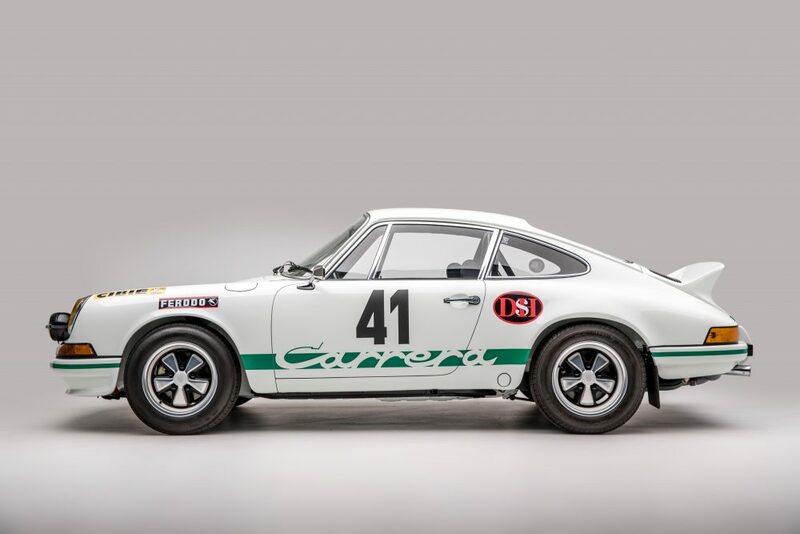 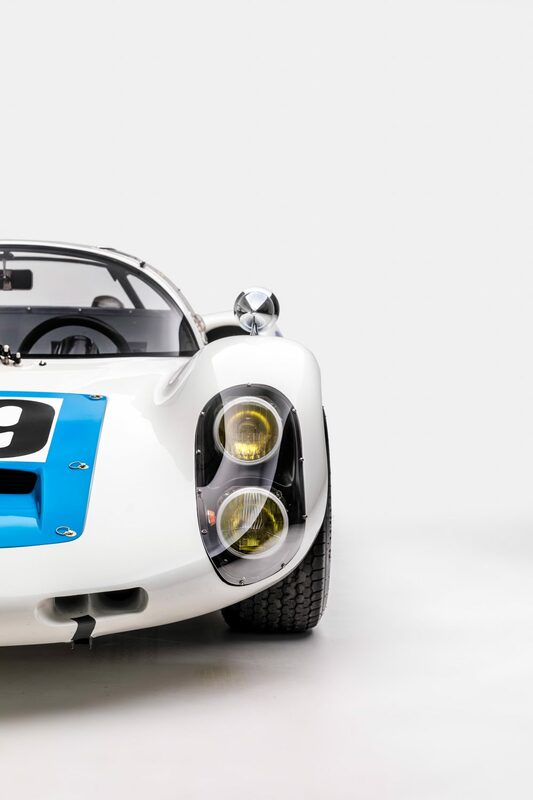 For instance, if you’re swayed by the elegant curves of the 1950s and ‘60s you’ll find a Gmünd coupe and an extremely early 1964 911 to ogle, as well as the 904 and 906 race cars which set the basis for a dominant procession of prototype race cars like the 917 and 956, both of which are included for your viewing as well. 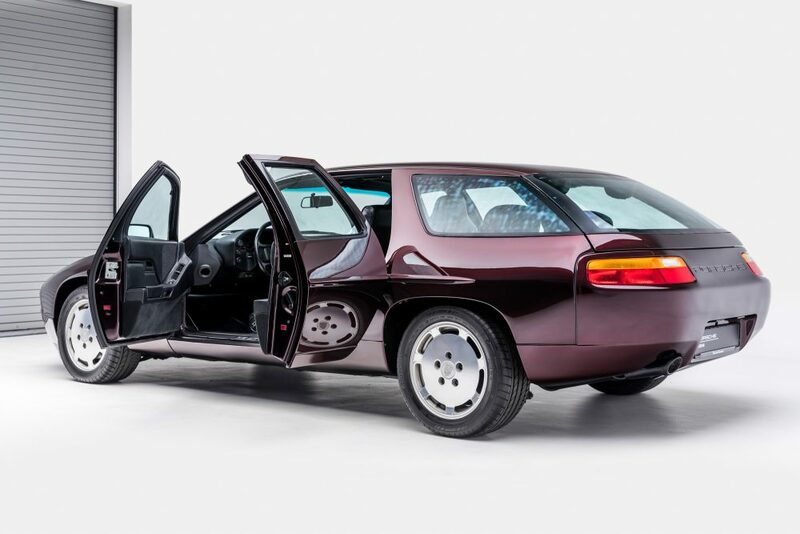 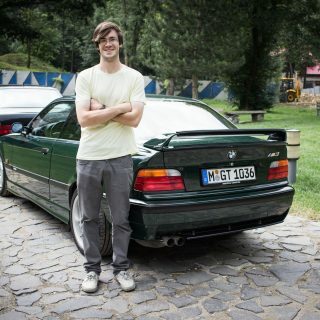 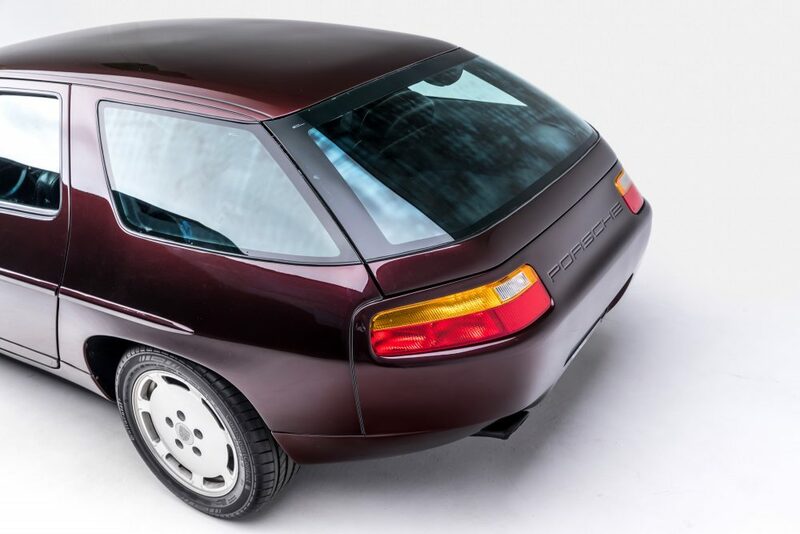 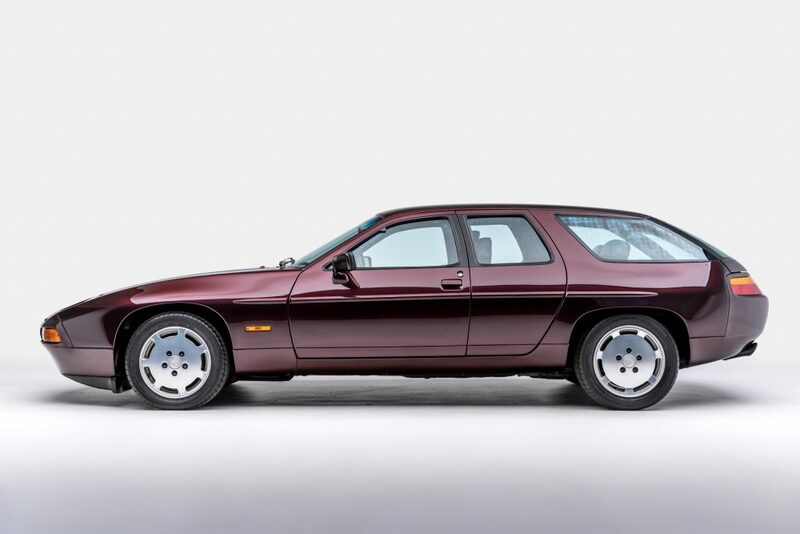 Happen to be hate anything that isn’t turbocharged and born in the decade between ’78 and ’87? 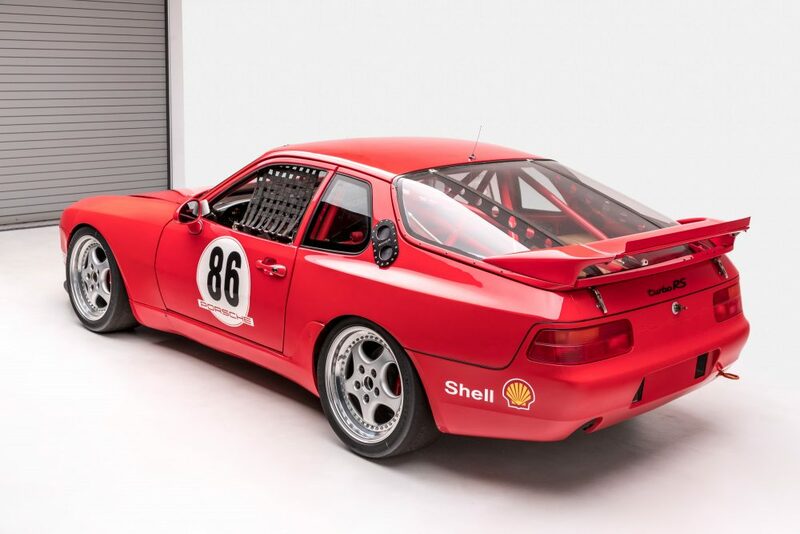 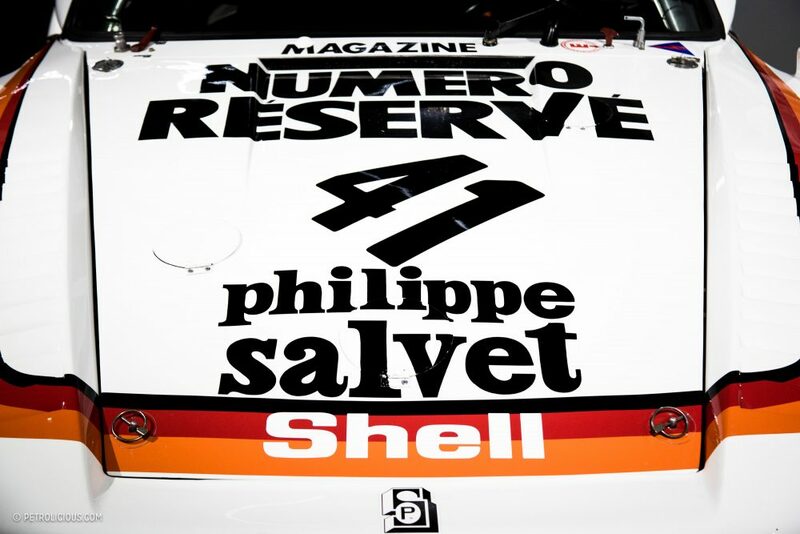 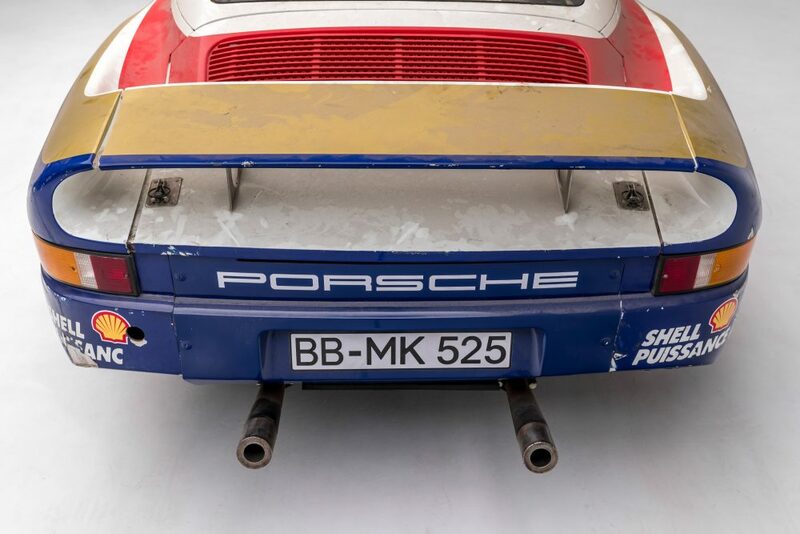 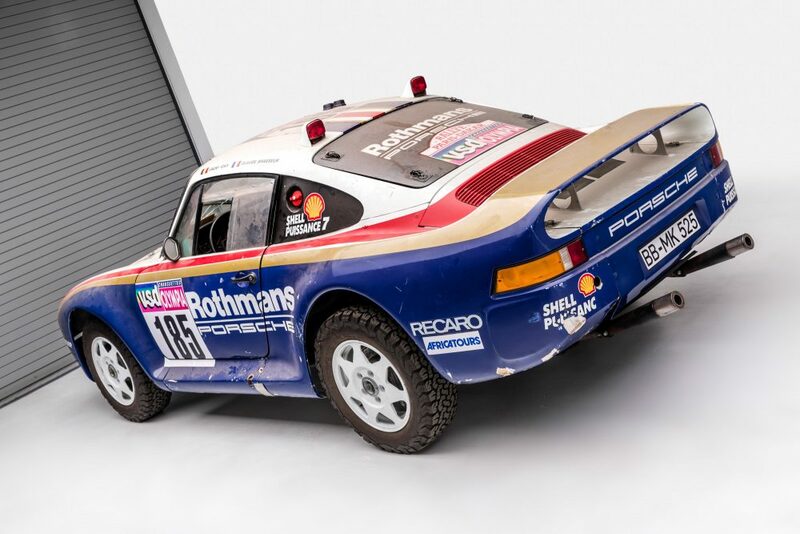 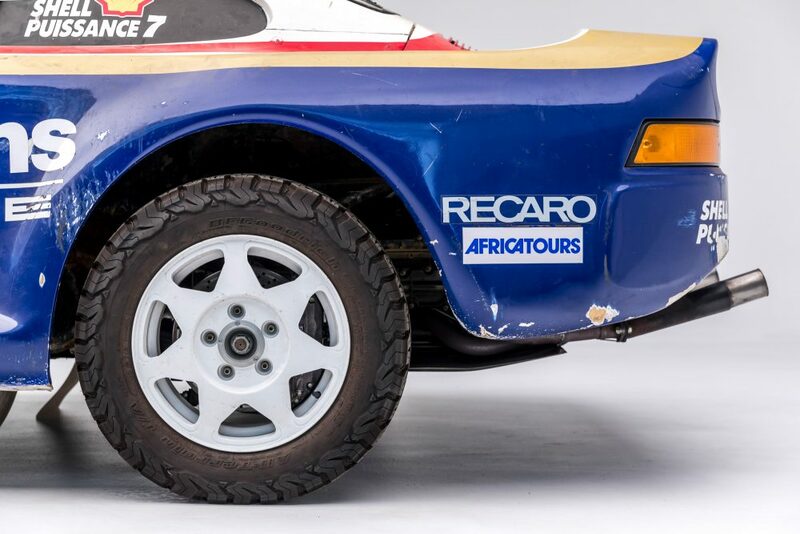 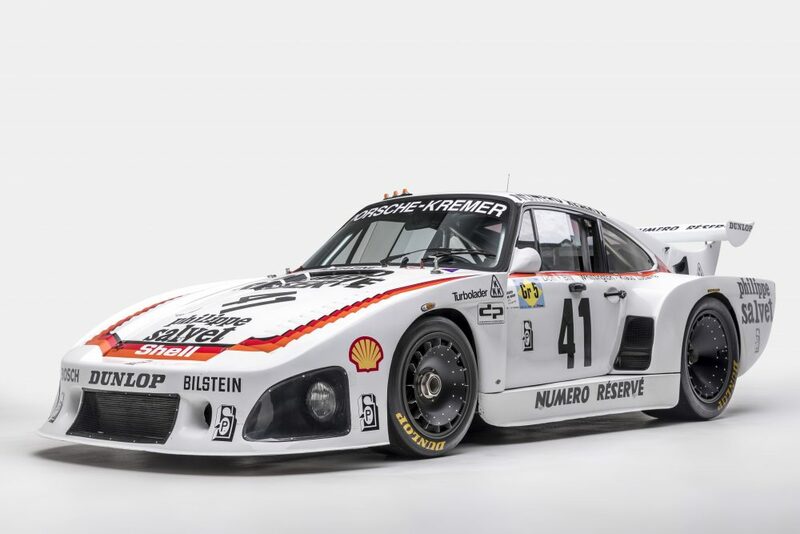 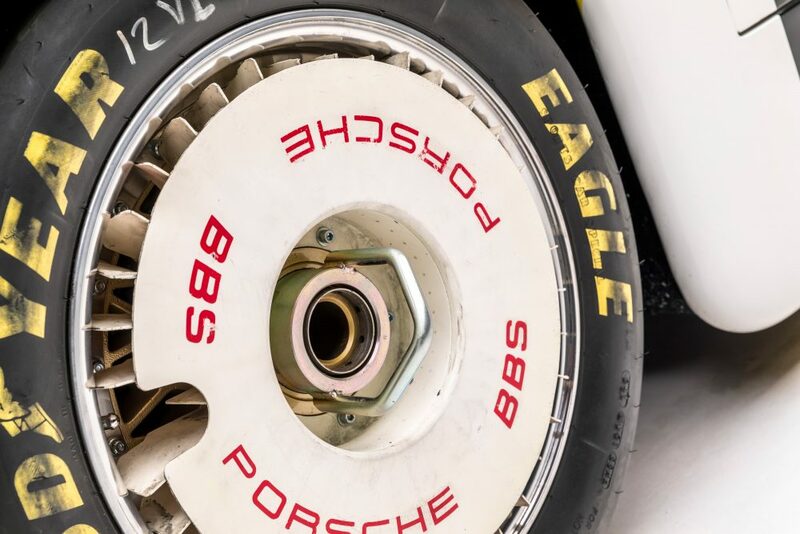 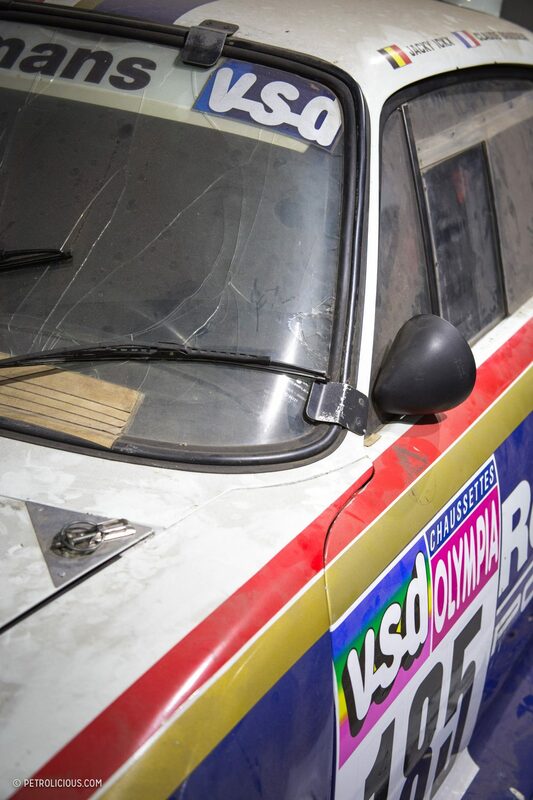 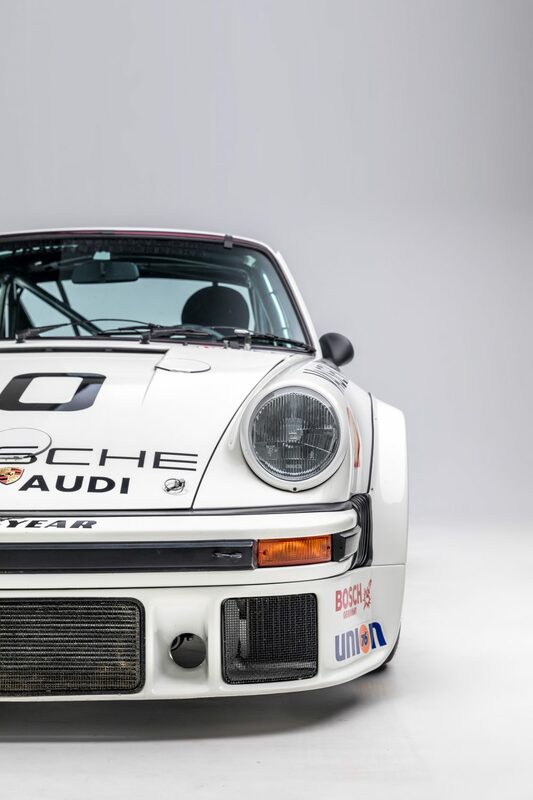 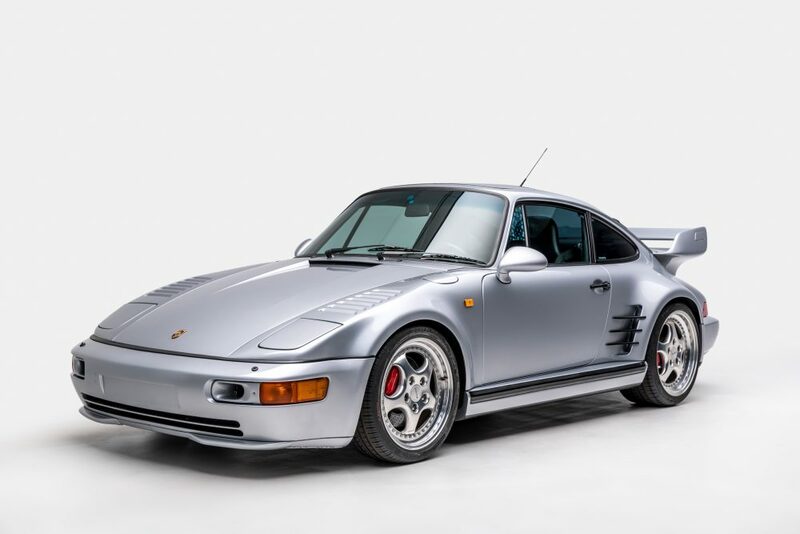 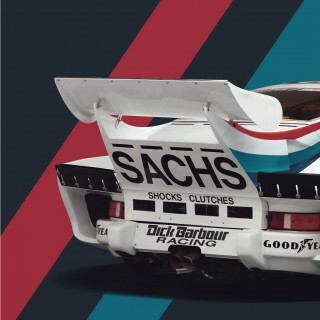 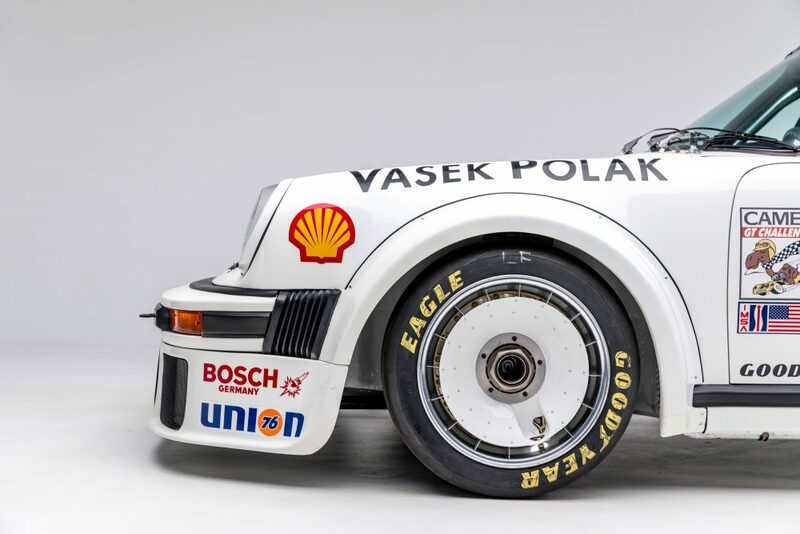 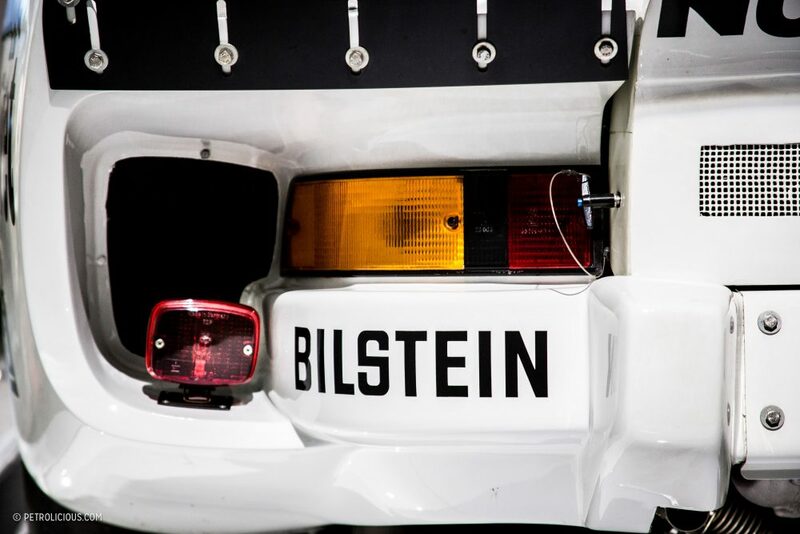 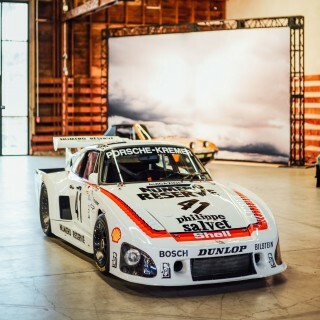 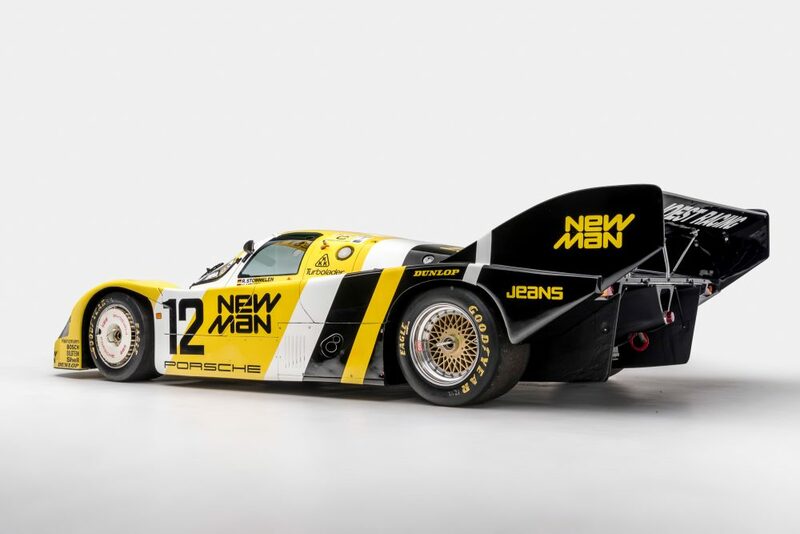 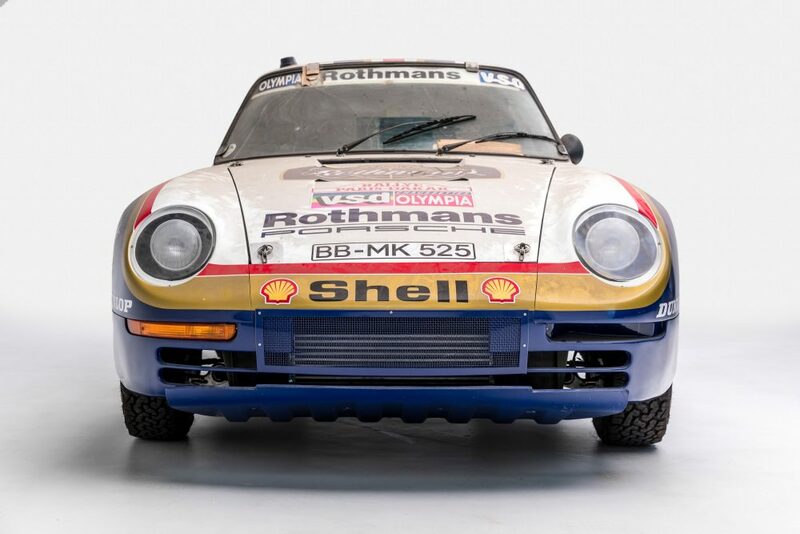 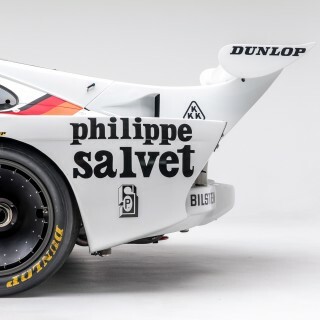 There’s a certain 935 K3 sitting here that was once driven by two drug smuggling brothers and Klaus Ludwig to an outright win at Le Mans, a pair of vibrantly-painted Group C cars (the New Man 956 and a Jaegermeister 962C), plus a rare 964-based slantnose Turbo “X83” for the street side of things. 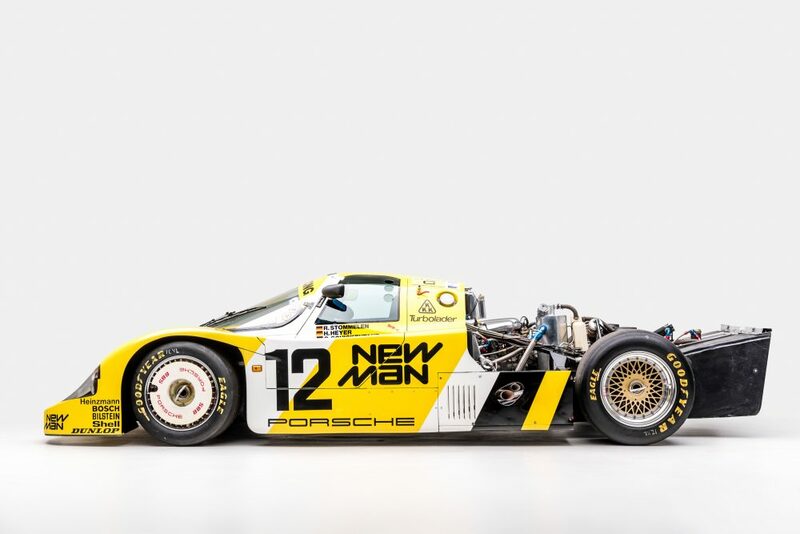 It’s not as if they’ve put together a few choice cars from a few spots in the timeline though, for any way you slice it up you’ll find what you’d hope to. 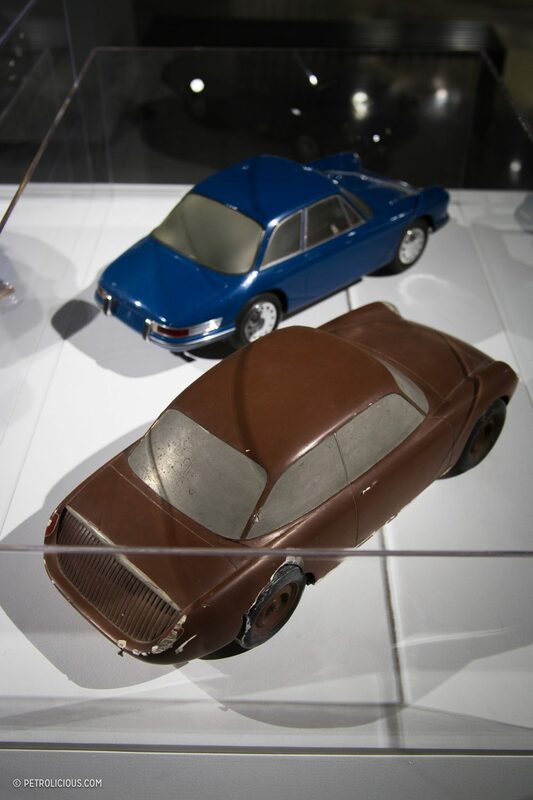 Concept cars include not-even-cars in the form of some wickedly cool scale models that’ve been preserved and presented here, as well as the aforementioned Type 64, a very odd-looking elongated four-door 928 referred to as the “H50 study” (tell me the first Panamera has strange proportions after you’ve seen this thing and its suicide doors), and also an prototype of the Carrera GT supercar that featured a few subtle changes over the production version, most of which made the car look a little more dated. 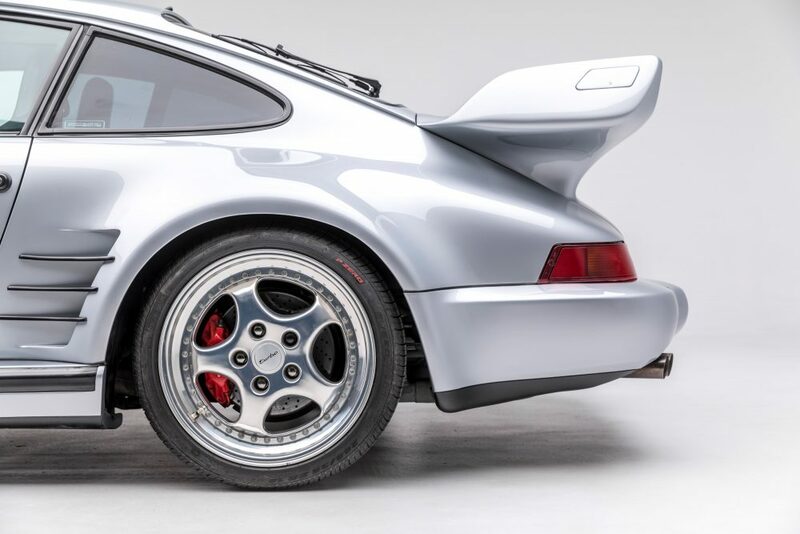 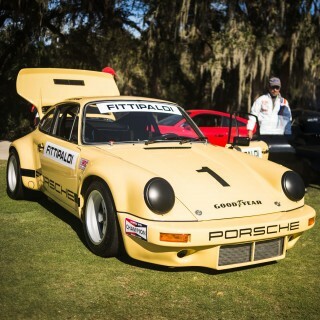 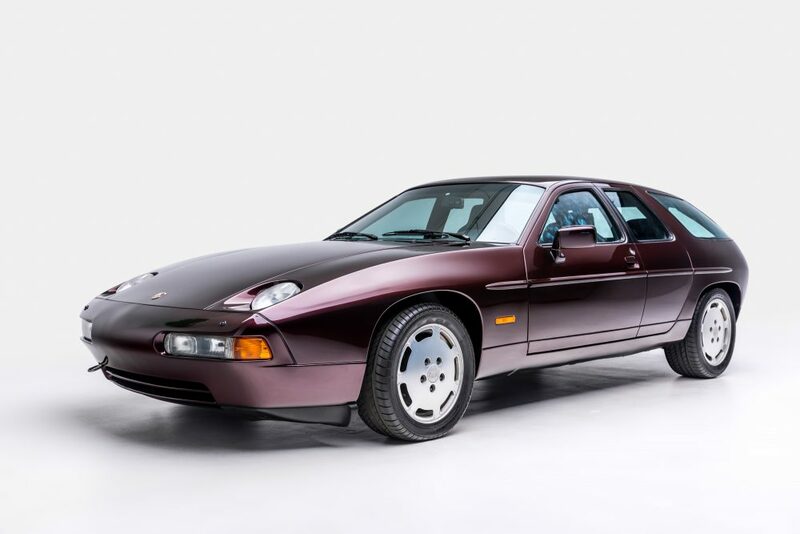 I could go on for many repetitive paragraphs listing out the different groups of cars to see (I avoided going into the 911s, but rest assured there are some special ones to see here), but it’s probably better to let the photos do the talking instead at this point. 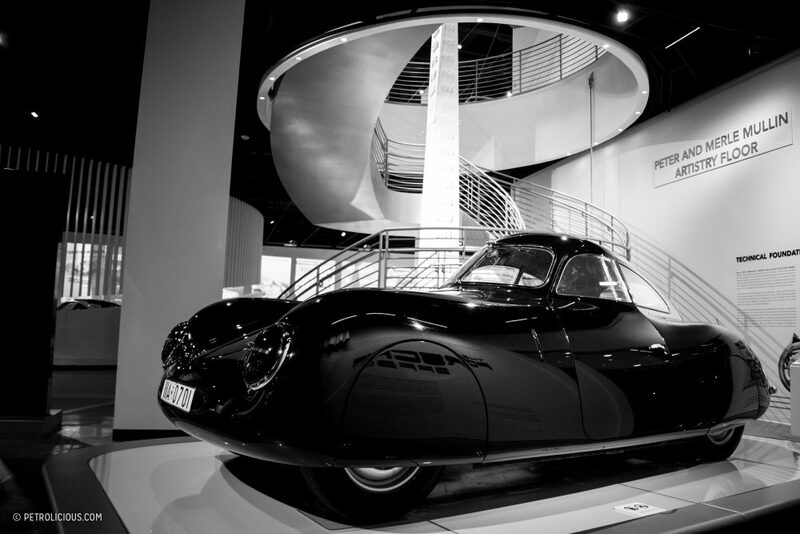 For more information regarding hours, tours, purchasing tickets, etc., please visit the Petersen’s site here. 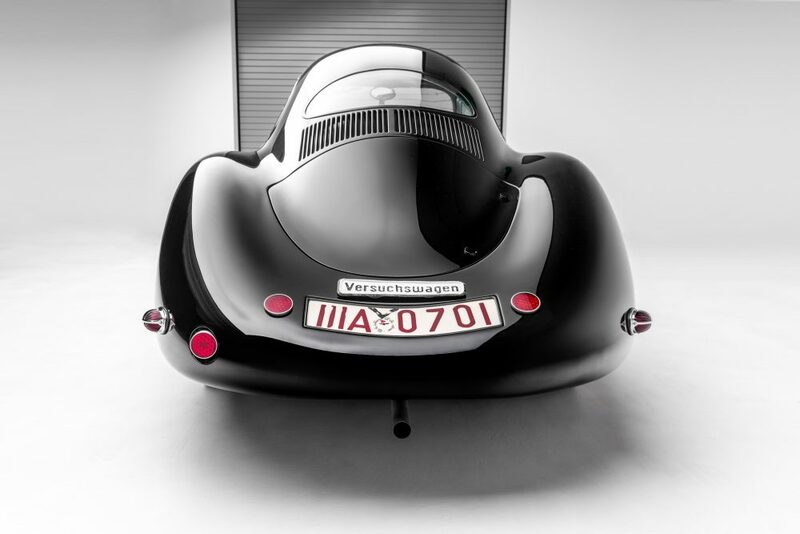 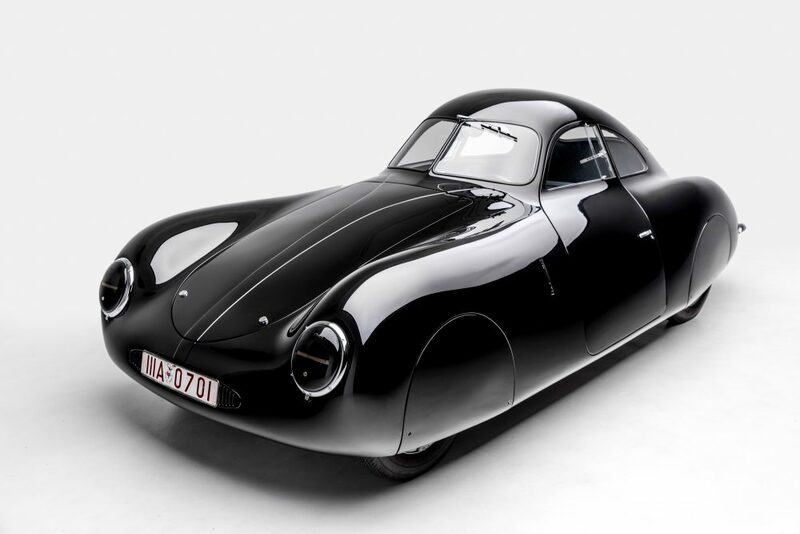 Featured Recreating A Racing Rarity: This Is Opel's Badass "Black Widow"
Alex, the remodeled Petersen may be many things, good or bad, but funky it is not!